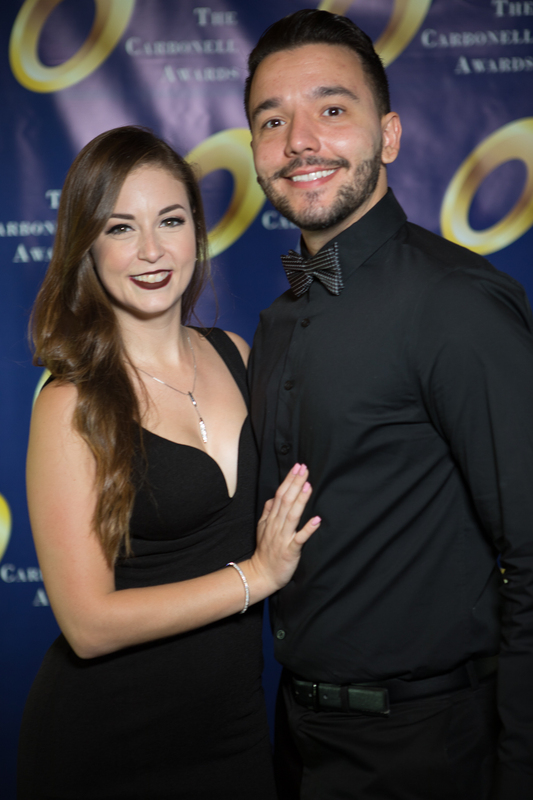 • A South Florida resident (regional) theater that may demonstrate professional status in which all performers (both Equity and non-Equity) and all creative and technical personnel responsible for the production and presentation of the performance receive compensation above and beyond reimbursable expenses (including commuting and other travel costs). 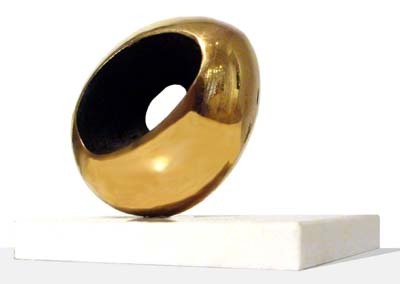 • Any company which has received a “recommended” status for one of its productions during the preceding two Carbonell Award years (beginning in January 2008 and taking effect January 2010). 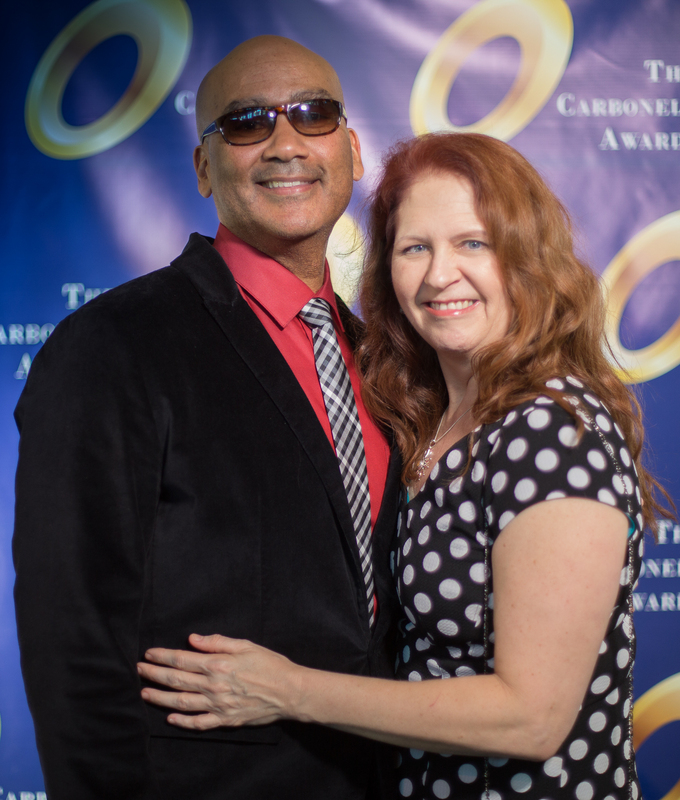 • A Provisionally Eligible Resident Theater whose status has changed from the previous year. 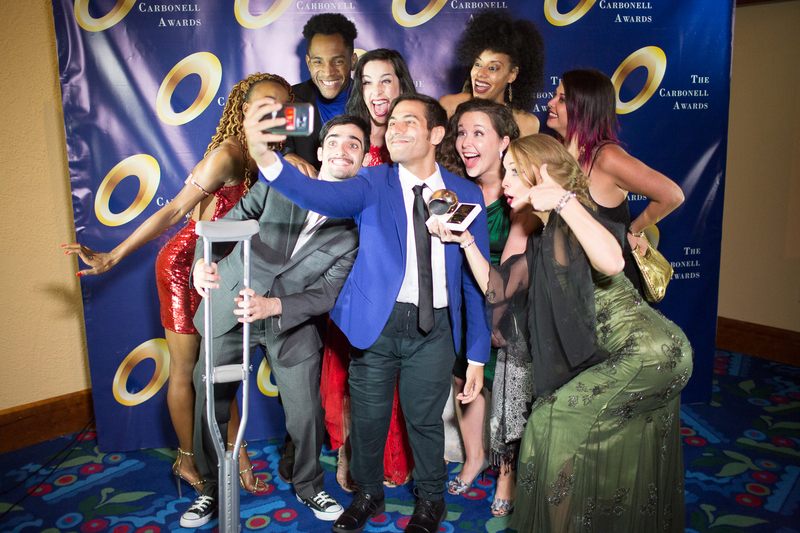 • A South Florida resident (regional) theater that can demonstrate professional status in which all performers (both Equity and non-Equity) and all creative and technical personnel responsible for the production and presentation of the performance receive compensation above and beyond reimbursable expenses (including commuting and other travel costs. 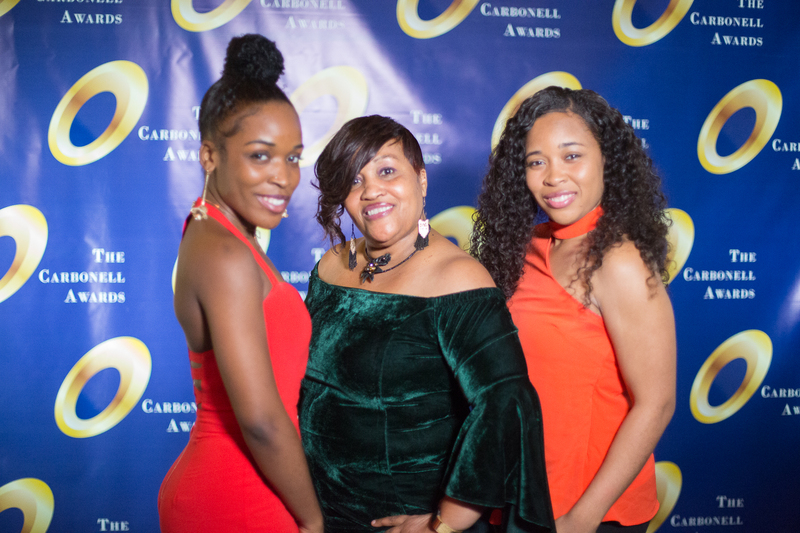 • A company which has not received a “recommended” status for one of its productions after two full years and which, following an evaluation by members of the board or its representatives, was determined to not to retain its status. 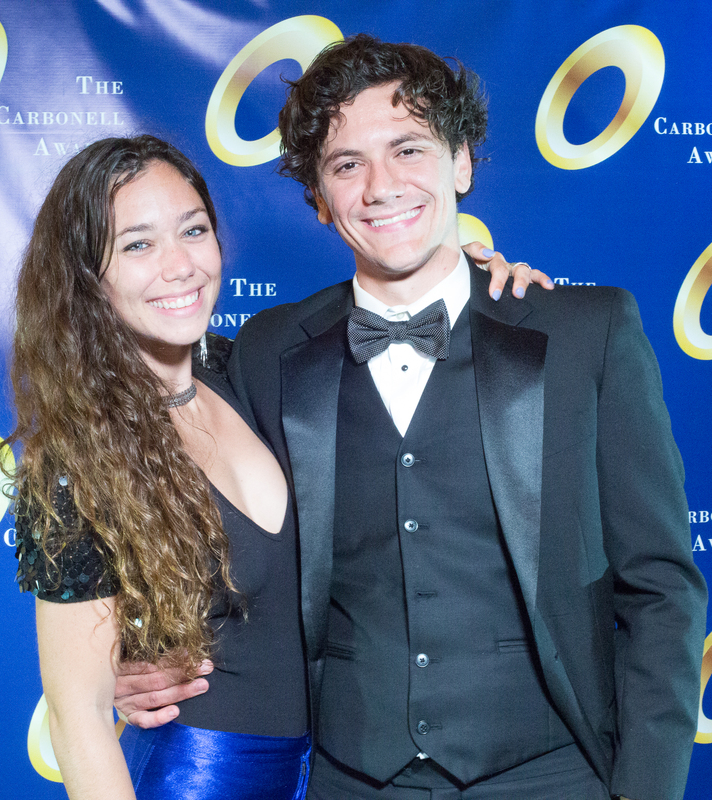 • A company which, although it may have established itself by presenting professional productions that meet the requirements for eligibility, has historically mounted productions that are unlikely to receive a nomination for excellence when judged against the entirety of the annual Carbonell Award season. 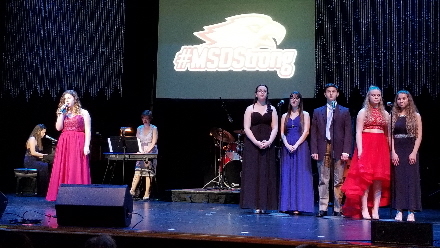 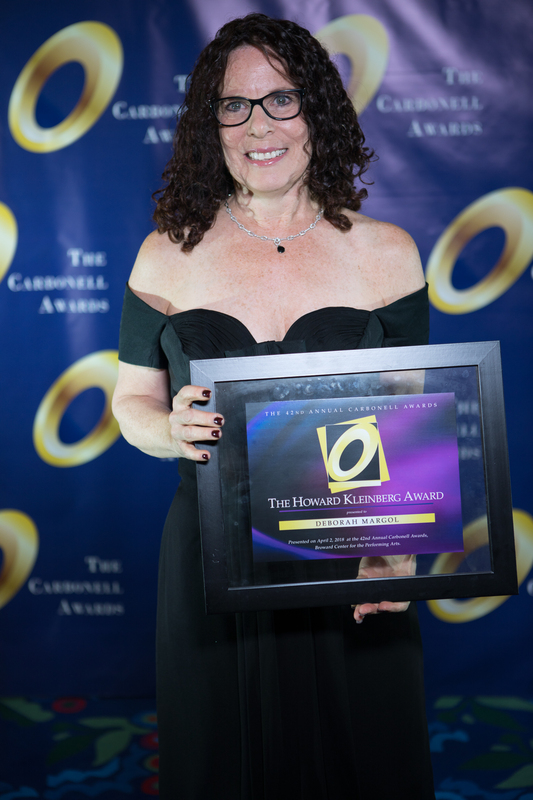 • A South Florida resident (regional) theater that cannot demonstrate professional status in which all performers (both Equity and non-Equity) and all creative and technical personnel responsible for the production and presentation of the performance receive compensation above and beyond reimbursable expenses (including commuting and other travel costs). 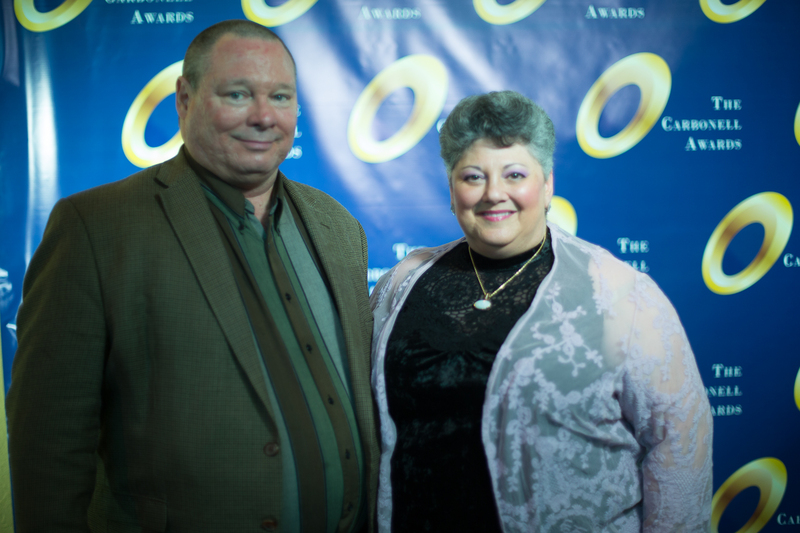 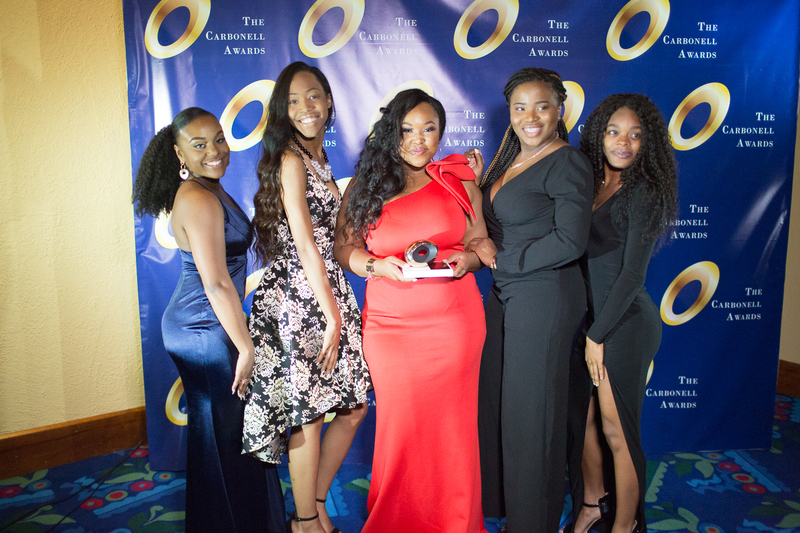 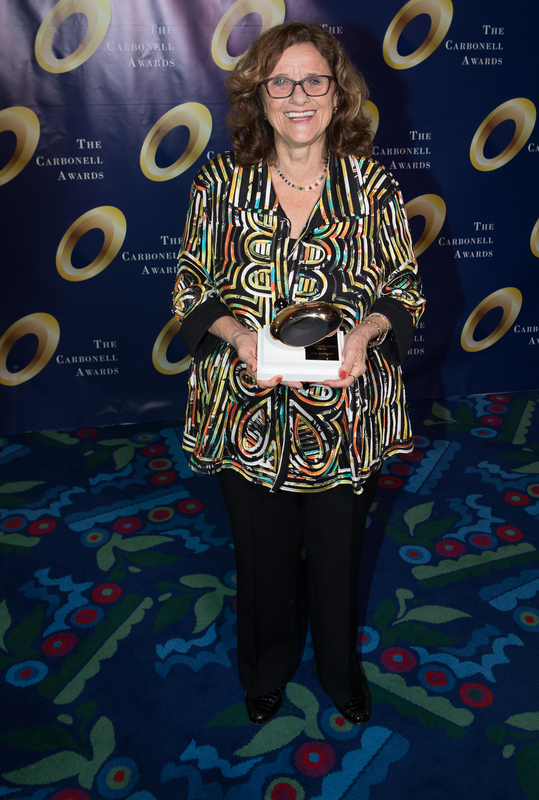 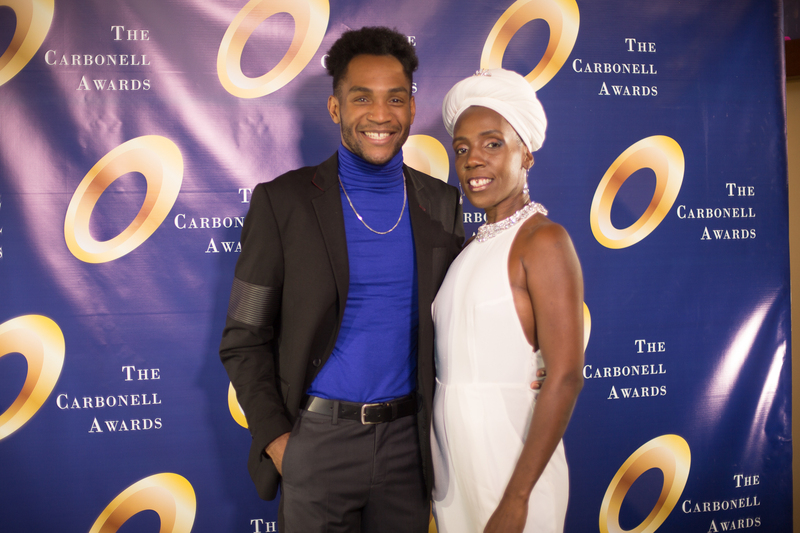 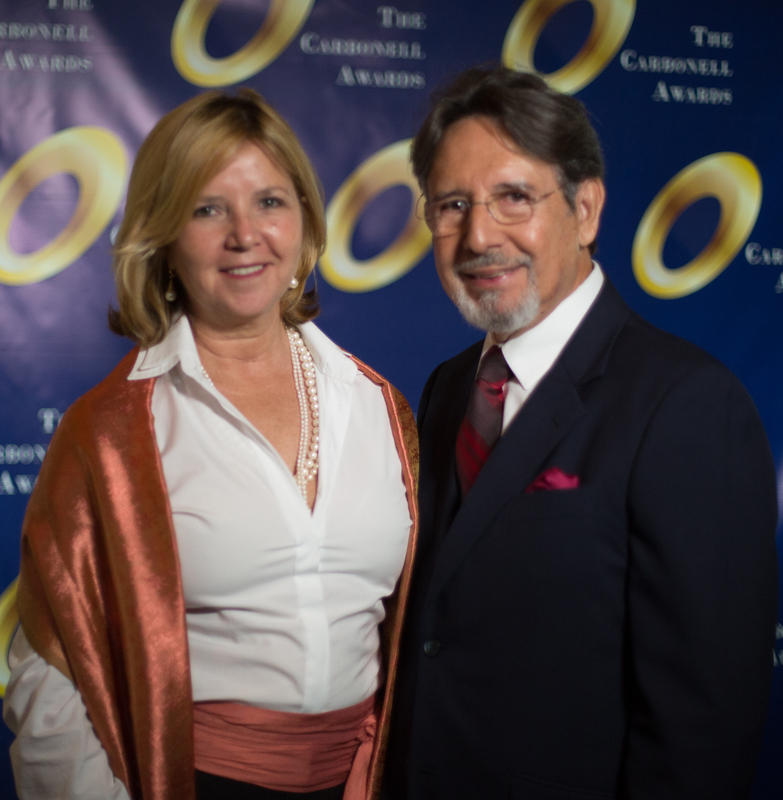 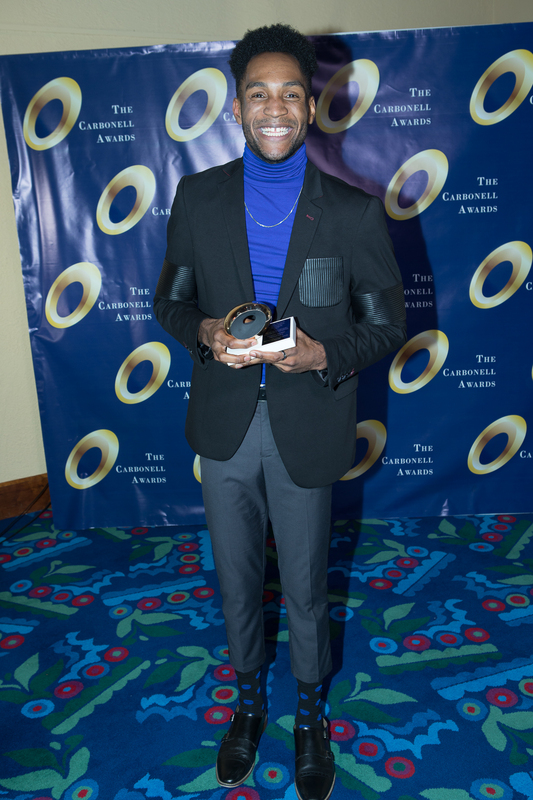 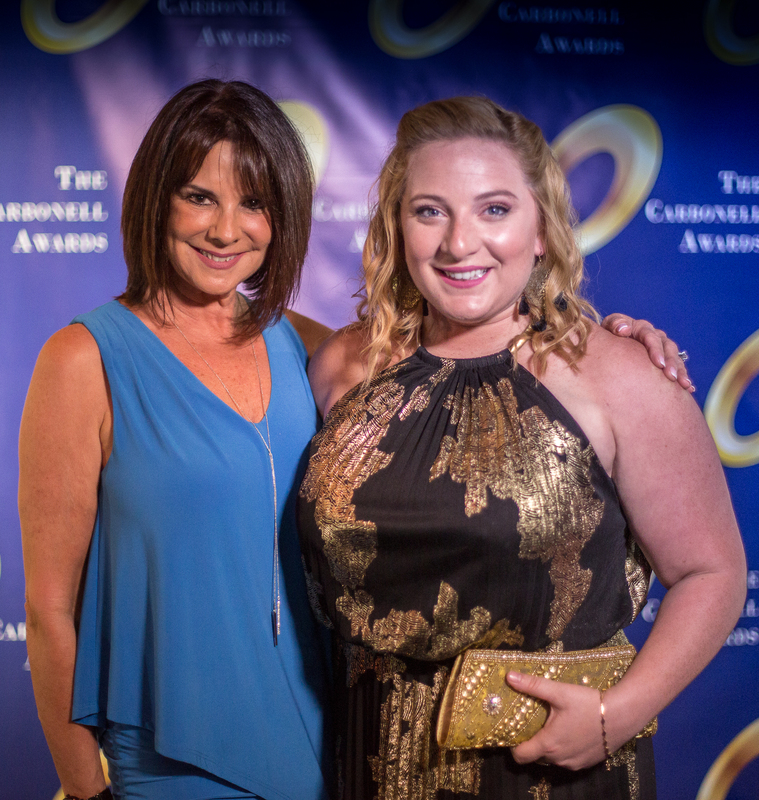 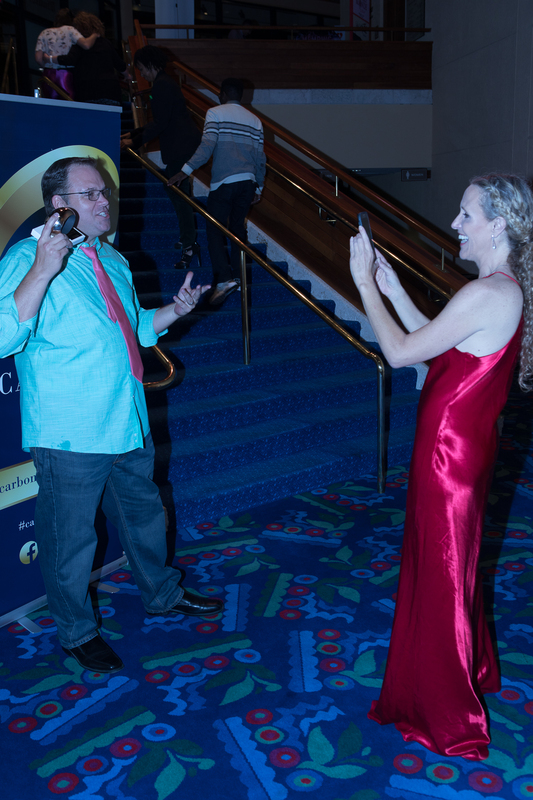 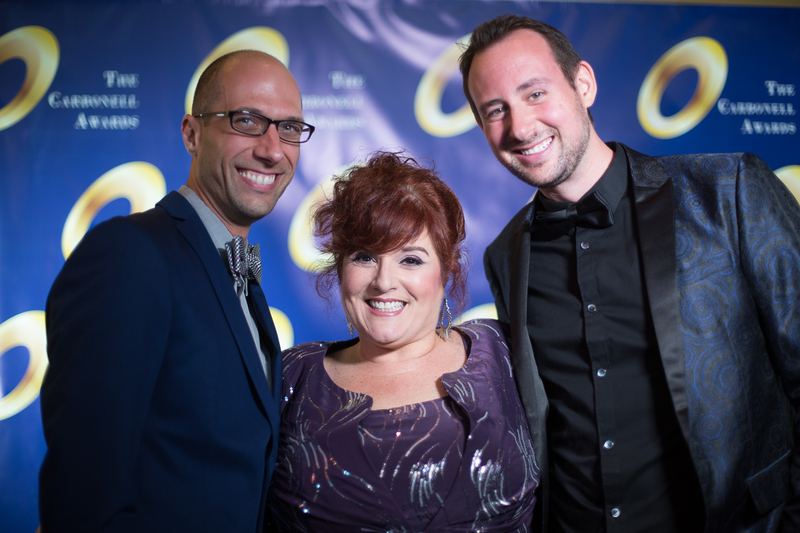 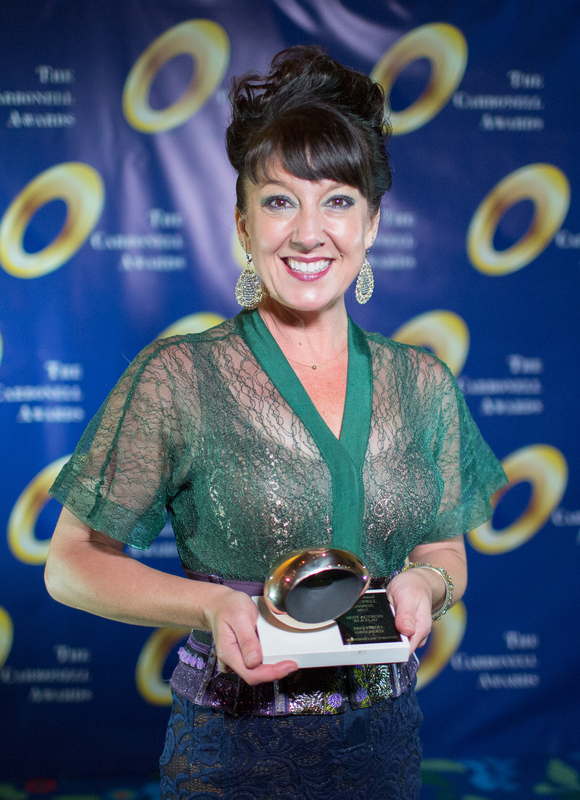 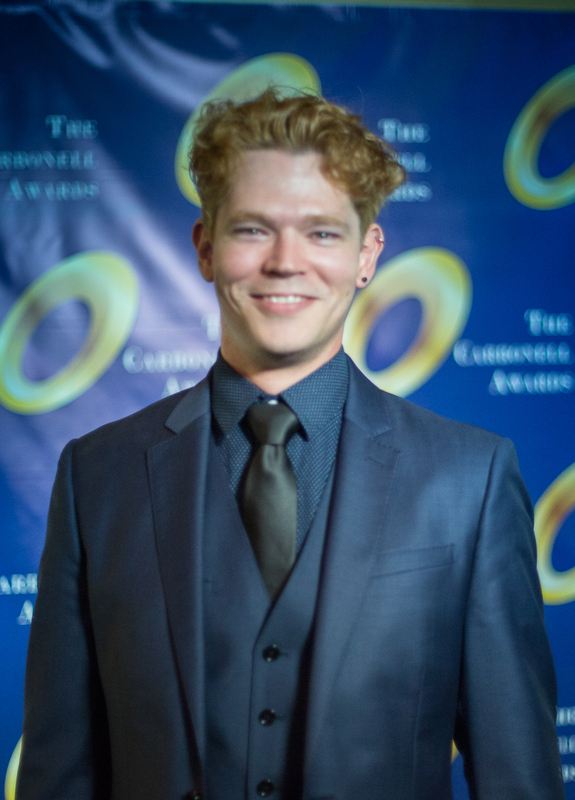 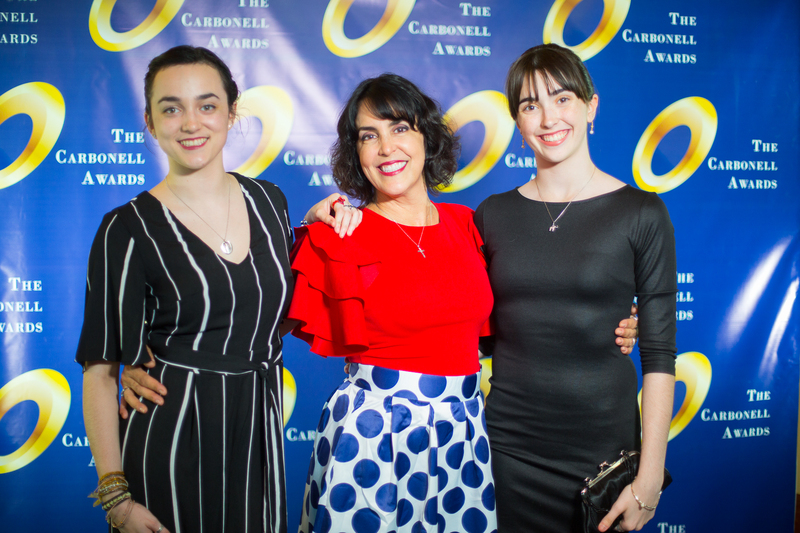 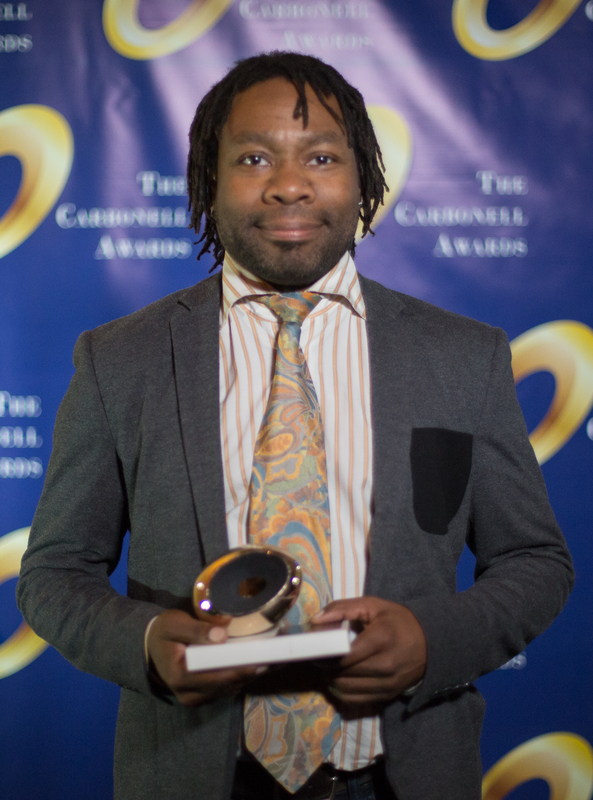 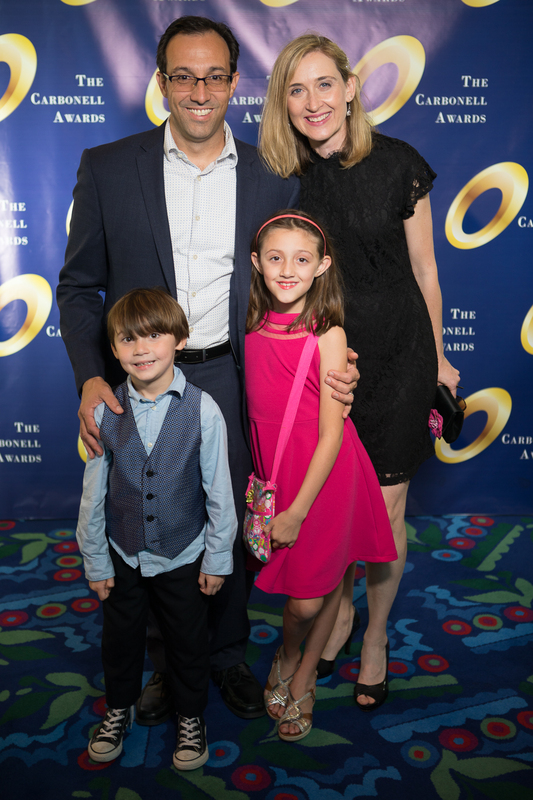 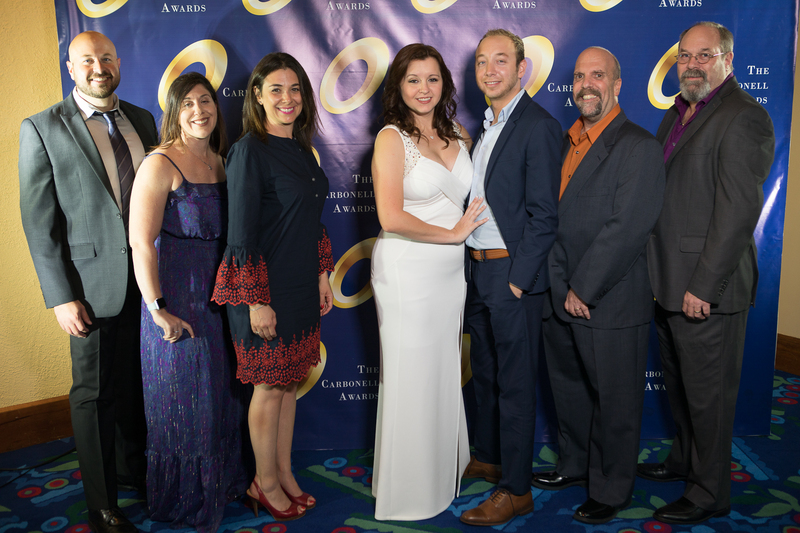 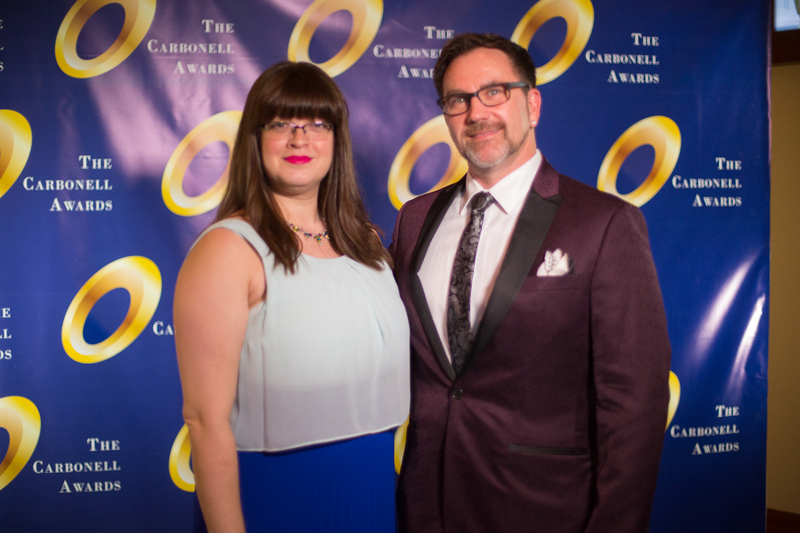 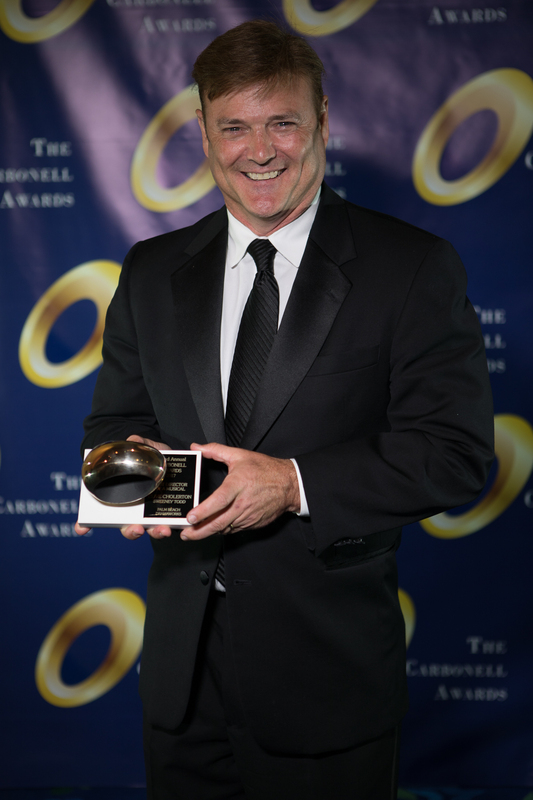 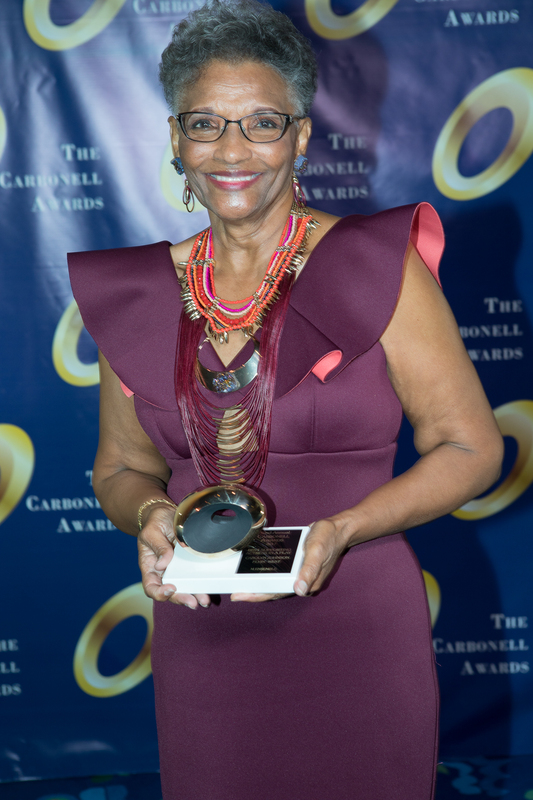 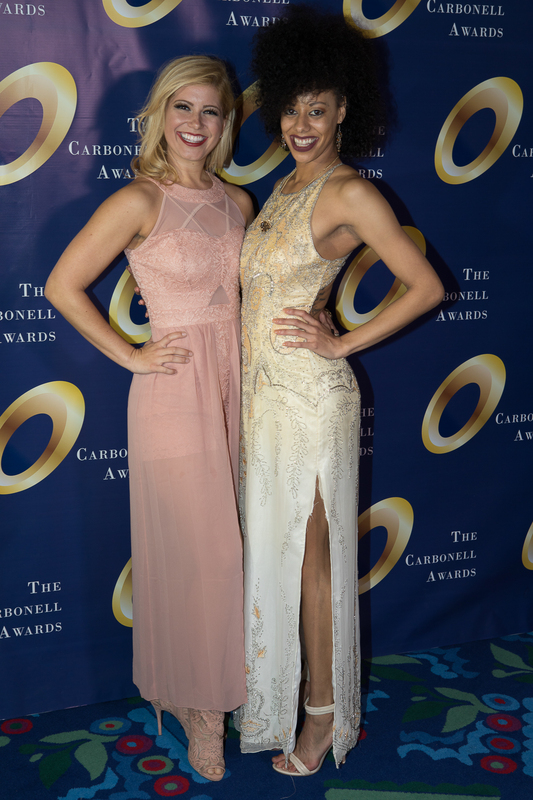 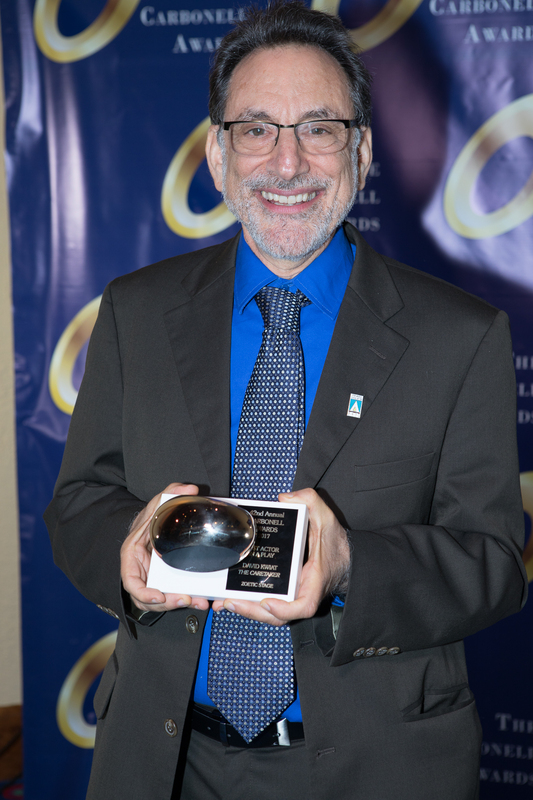 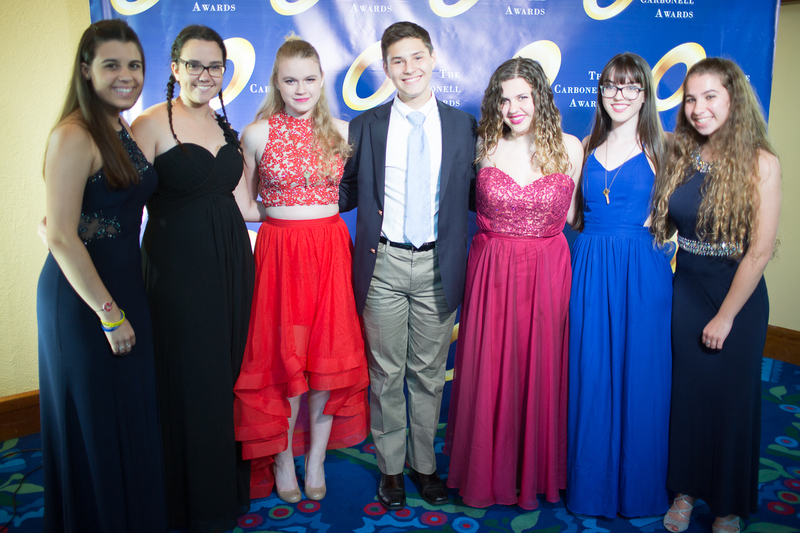 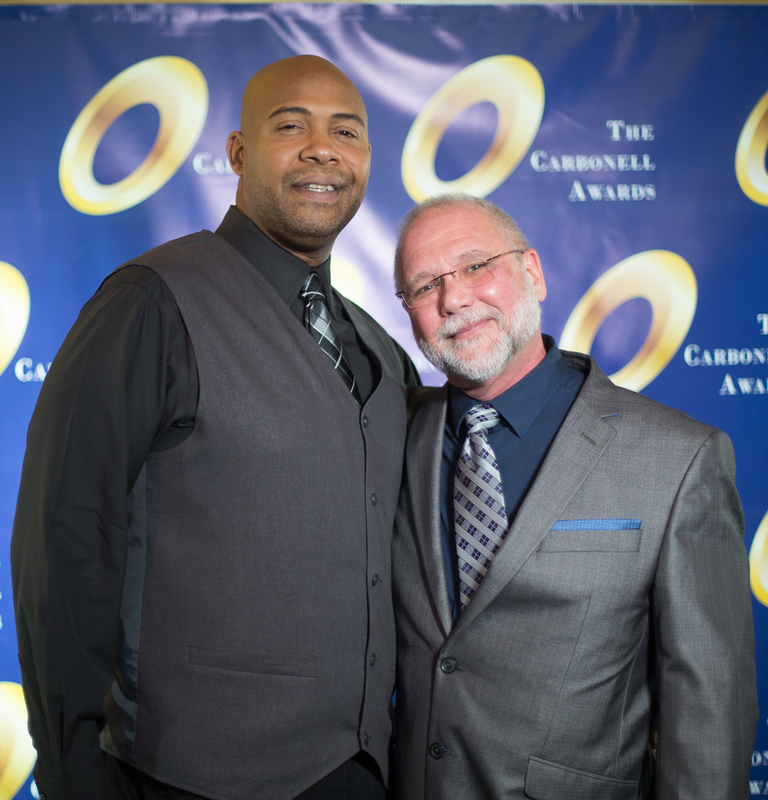 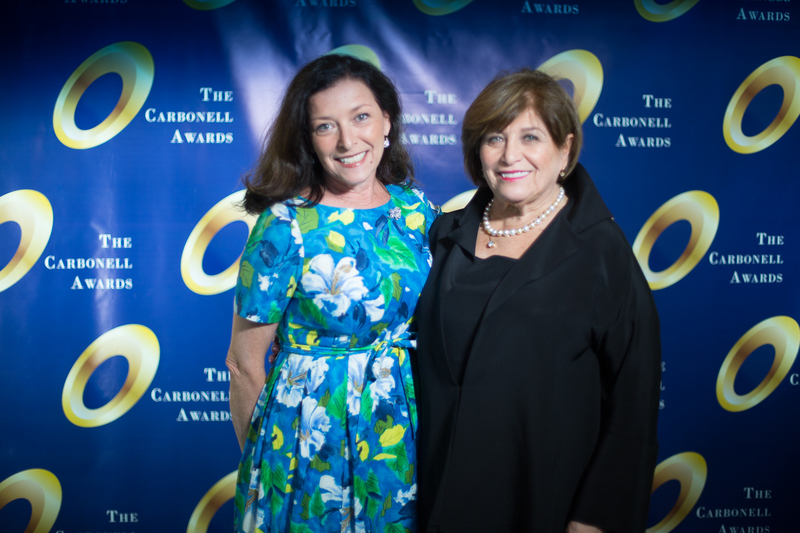 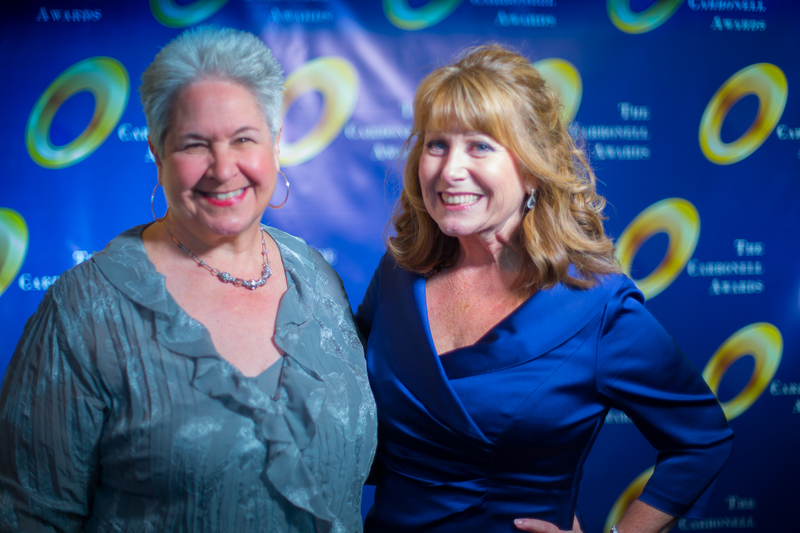 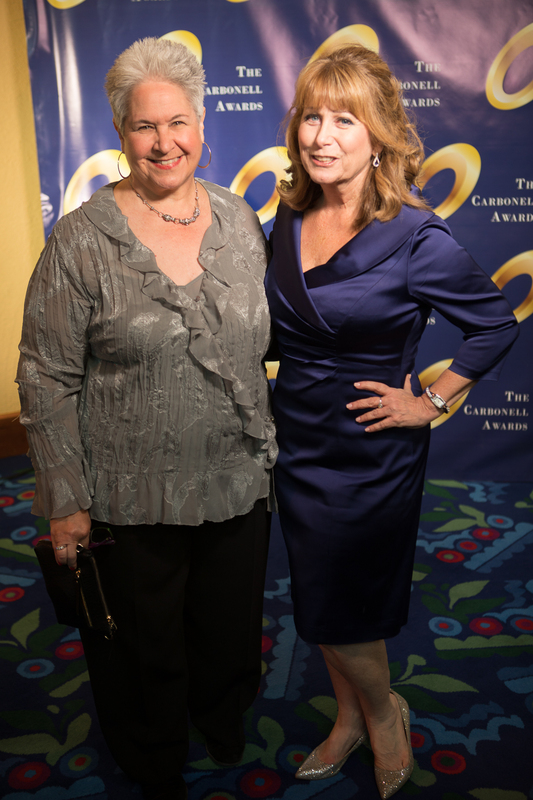 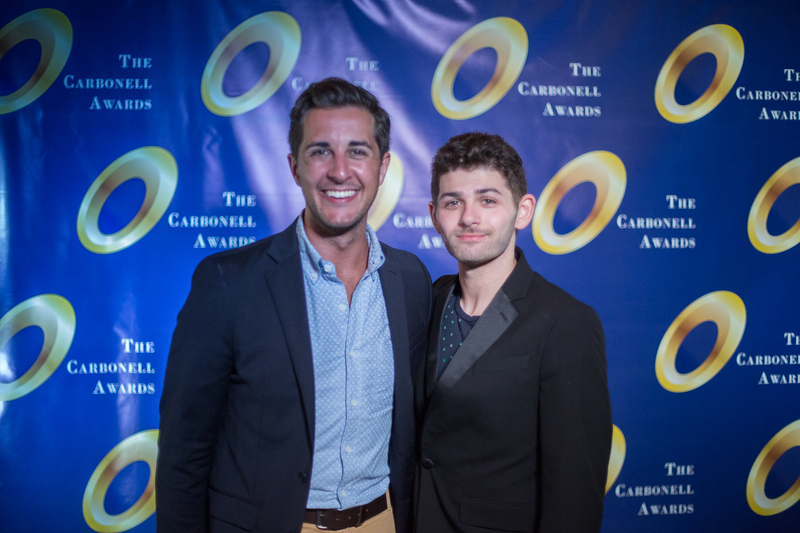 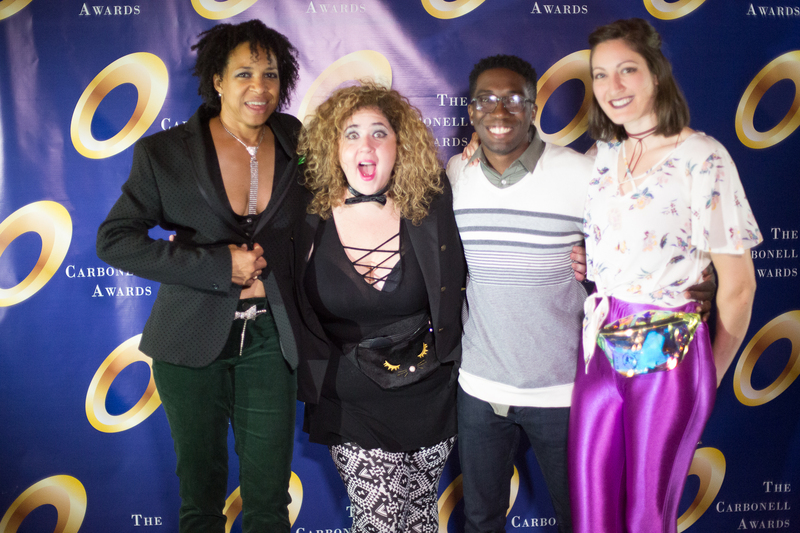 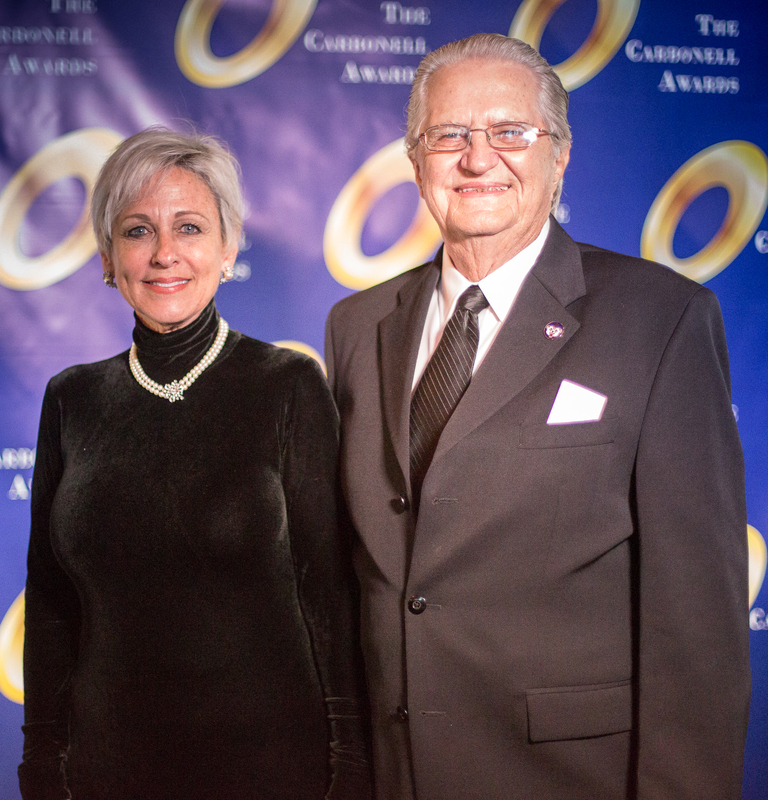 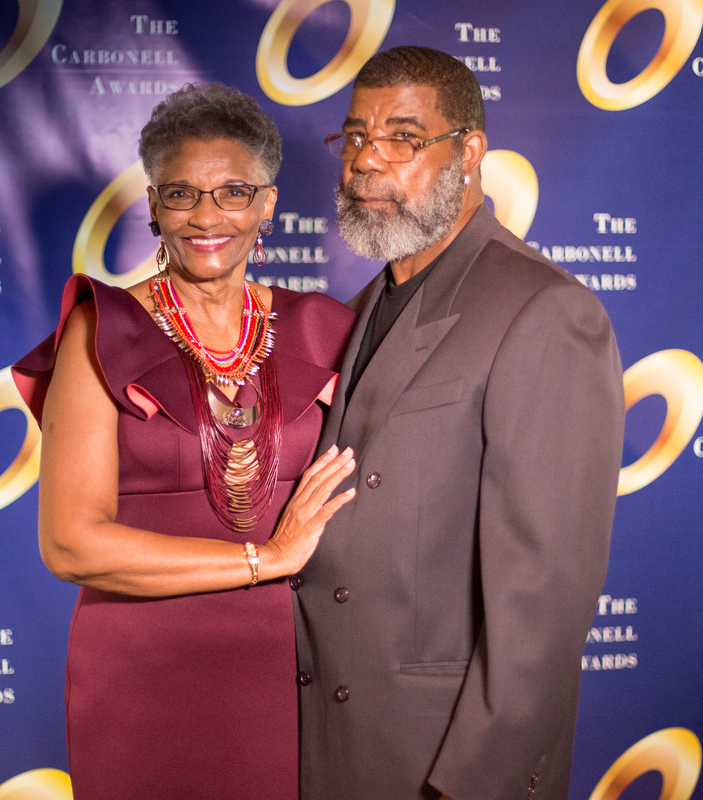 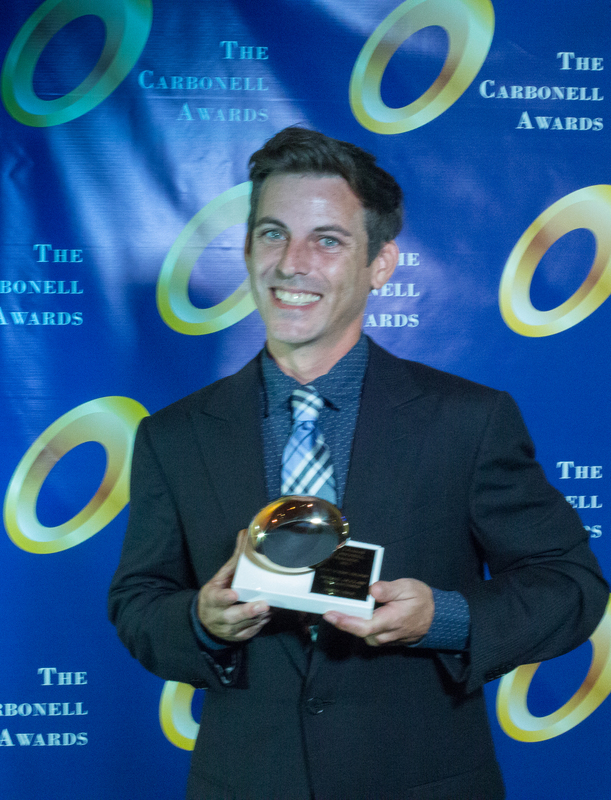 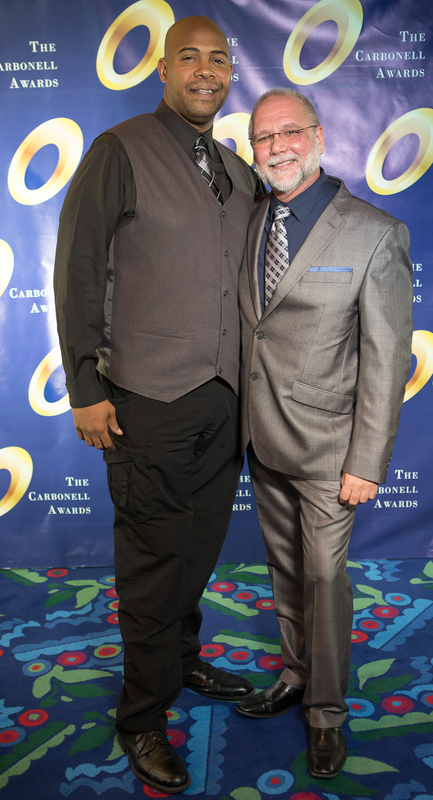 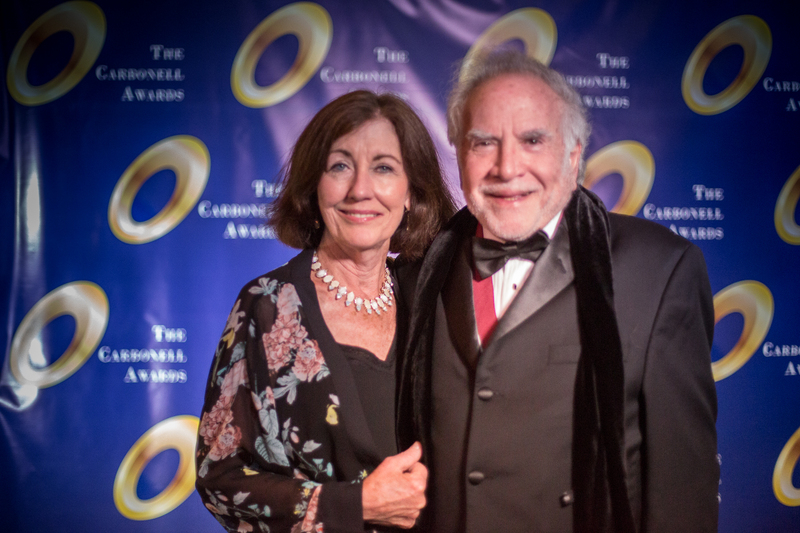 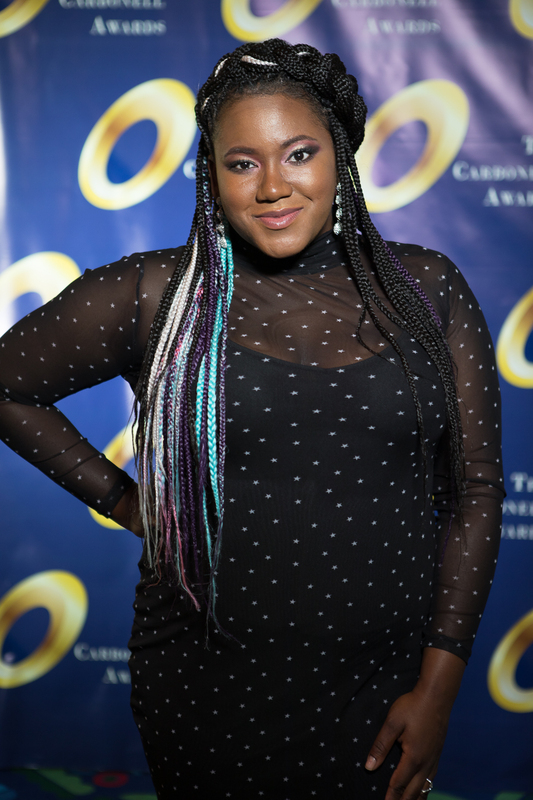 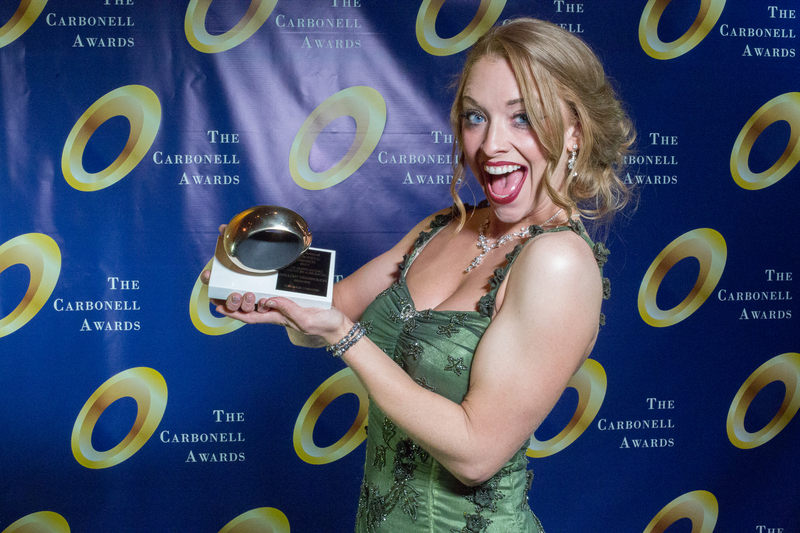 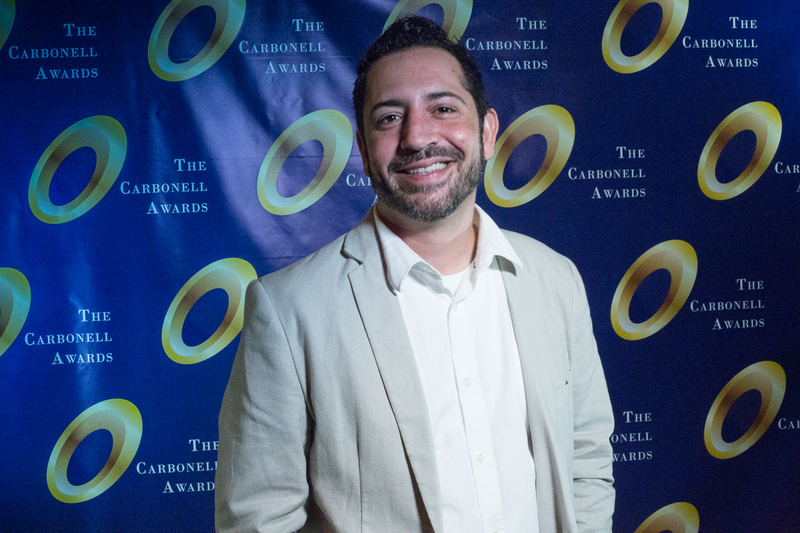 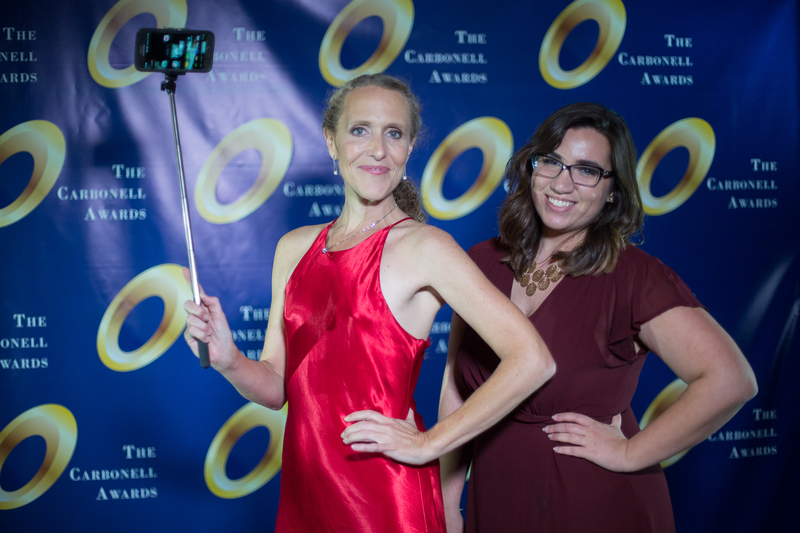 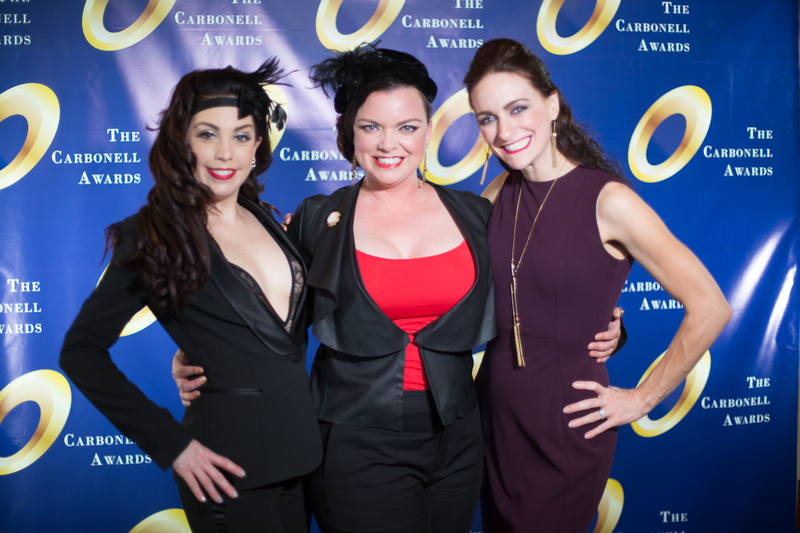 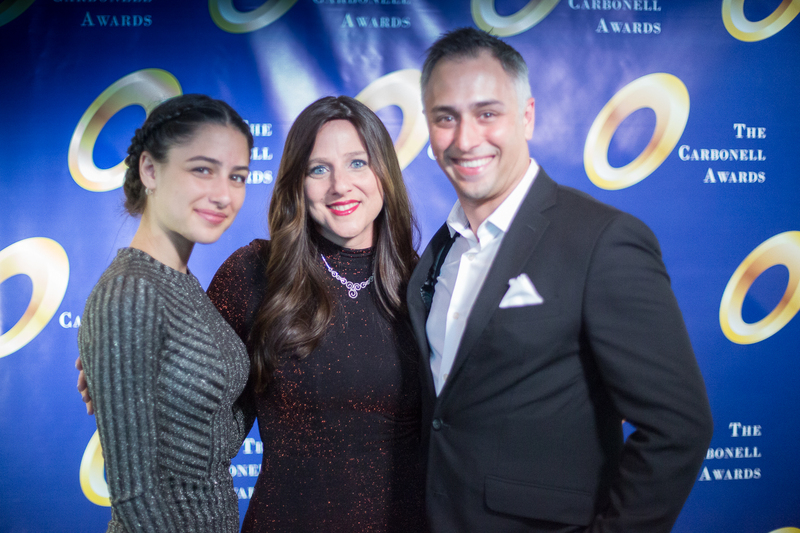 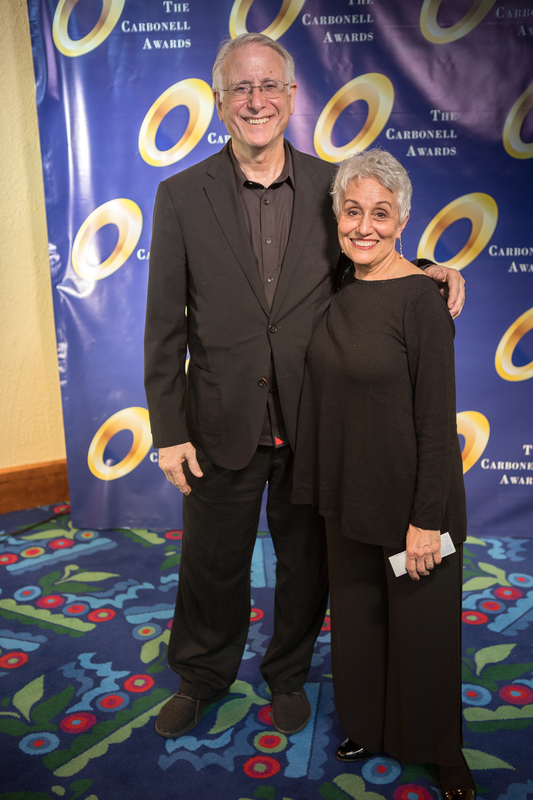 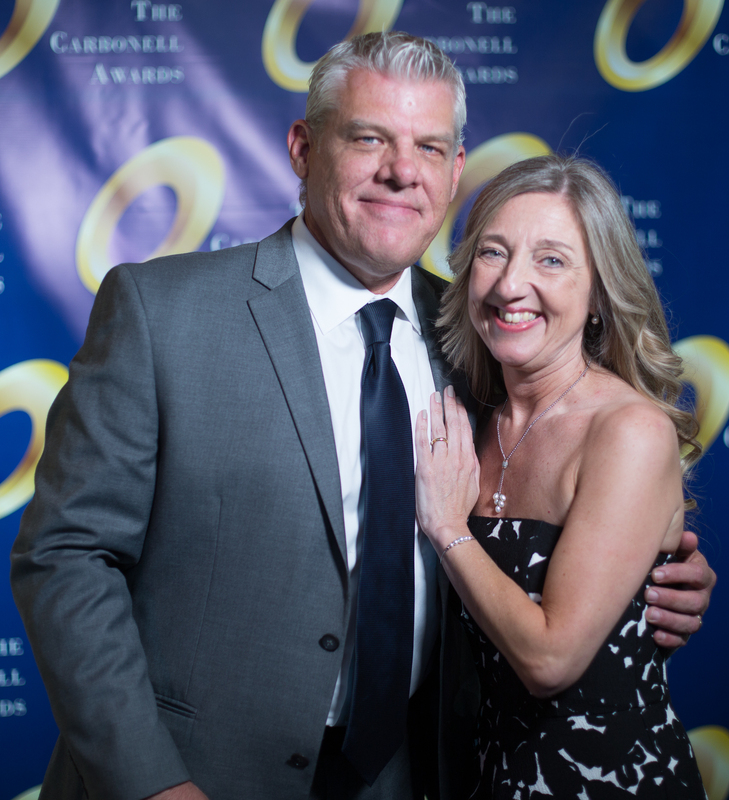 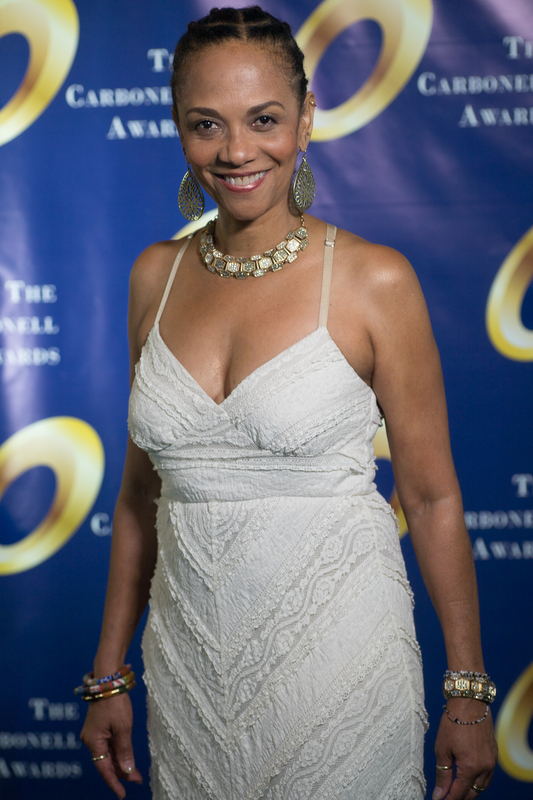 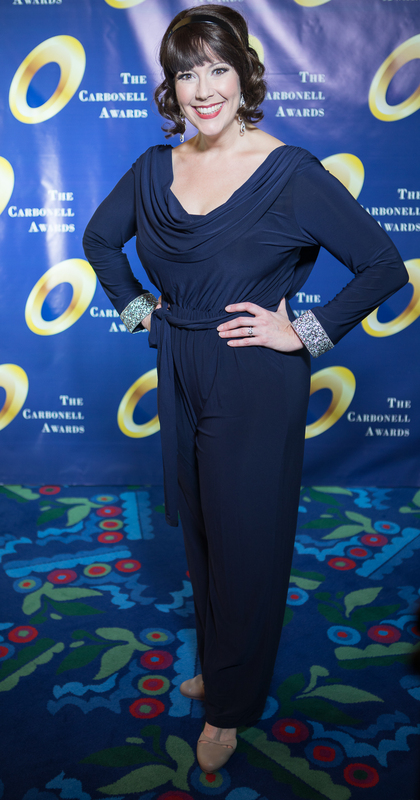 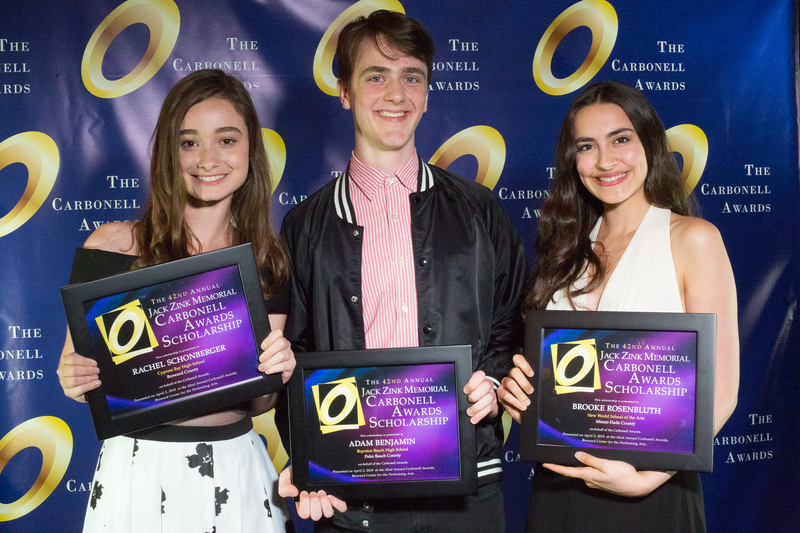 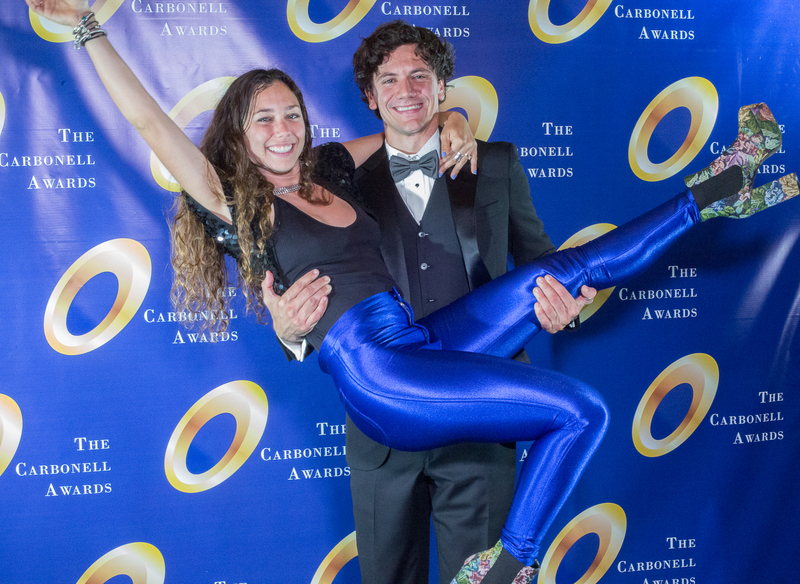 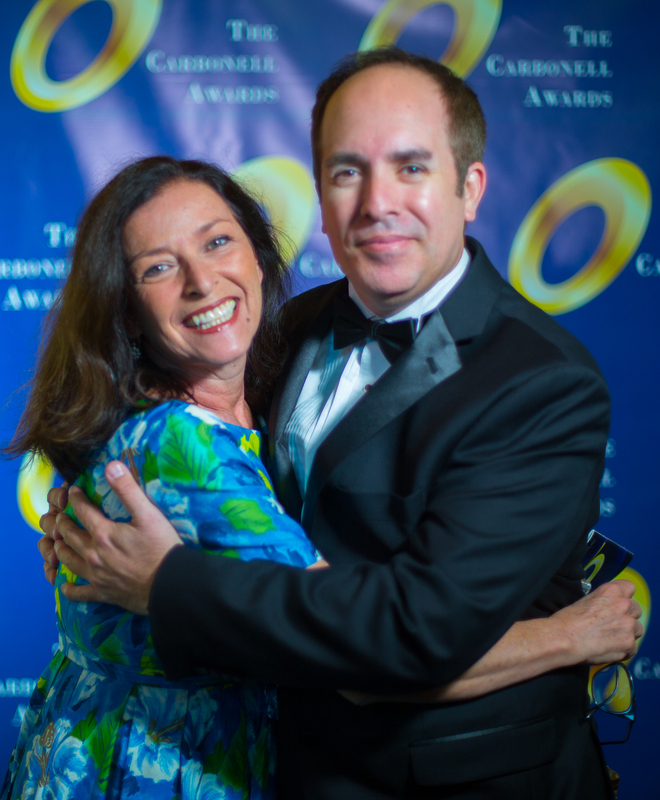 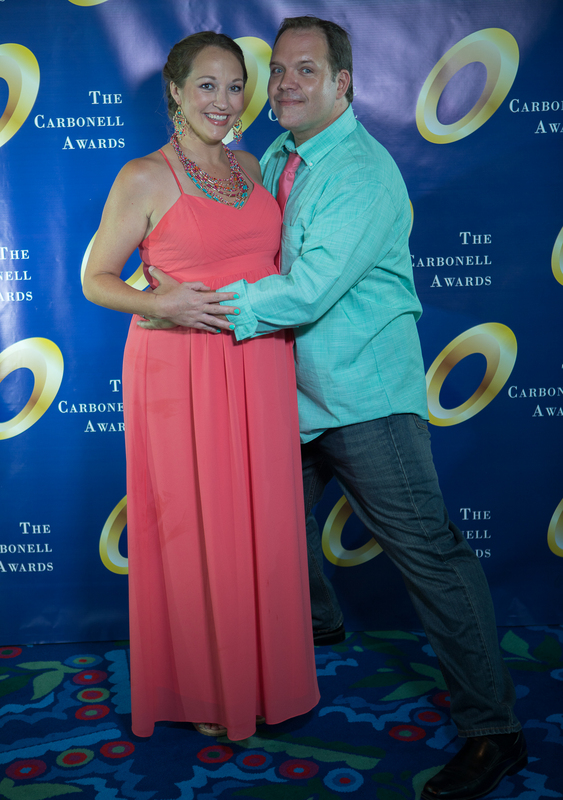 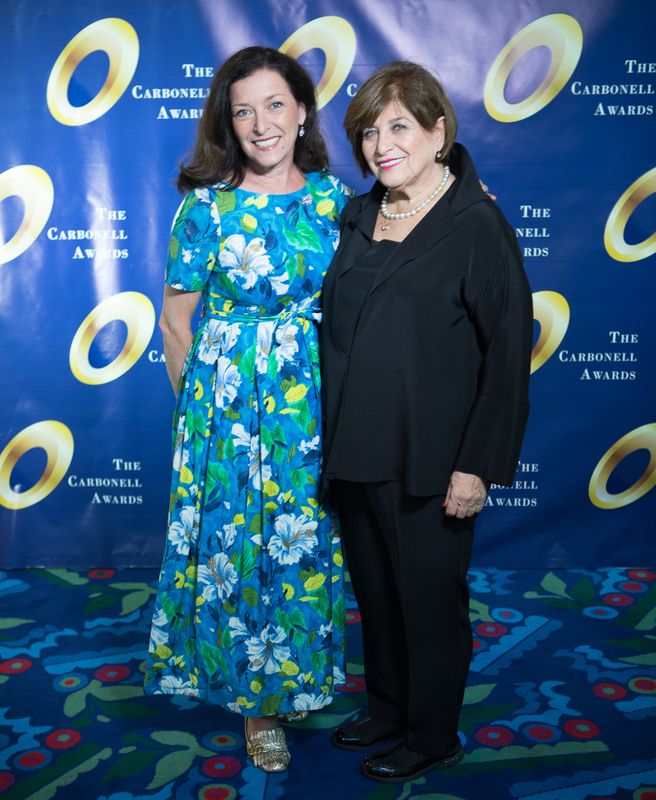 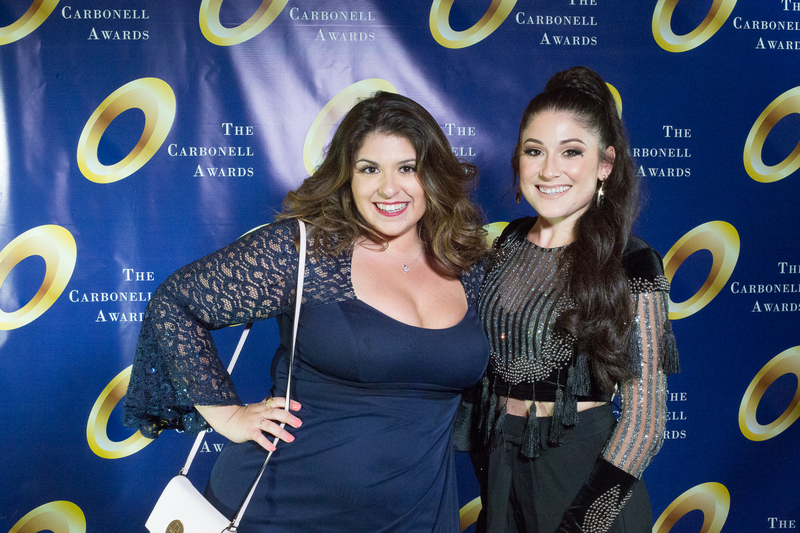 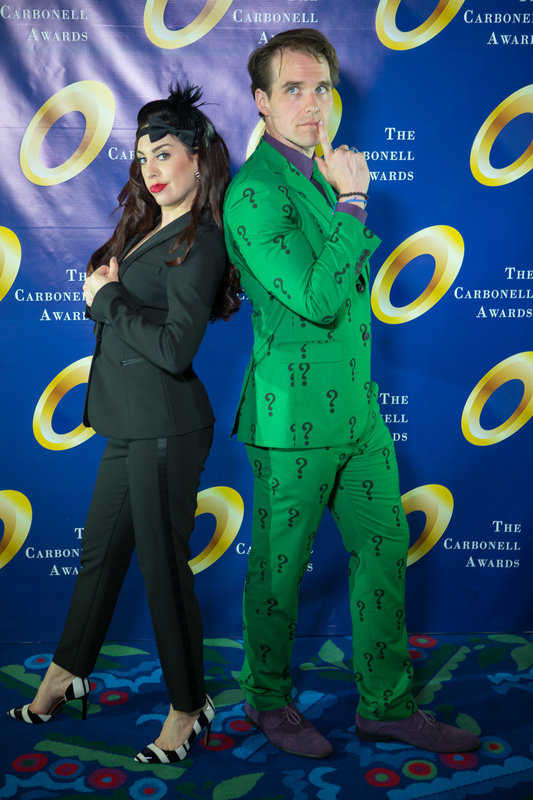 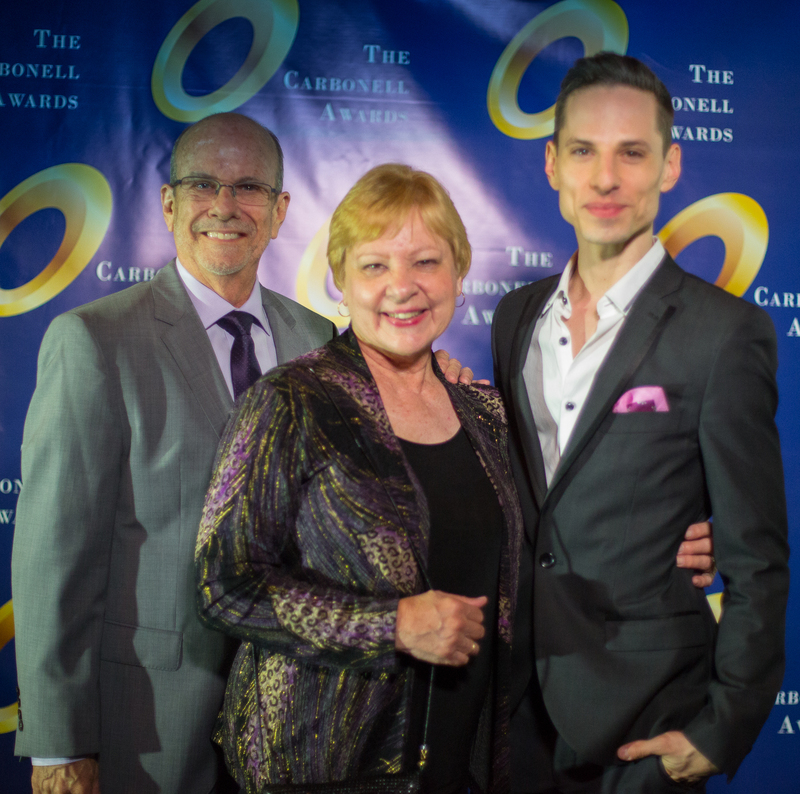 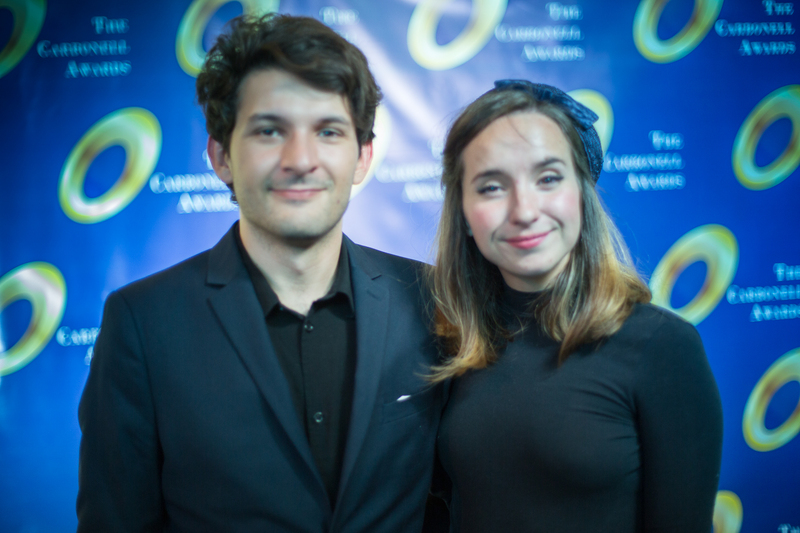 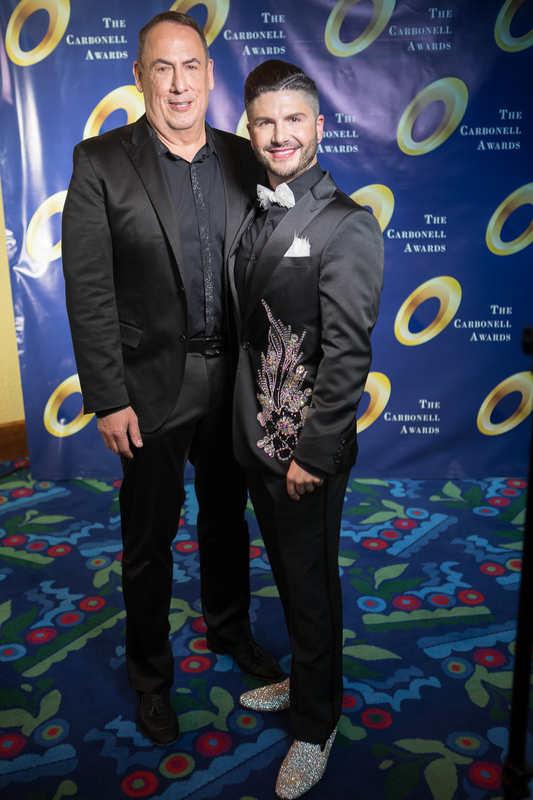 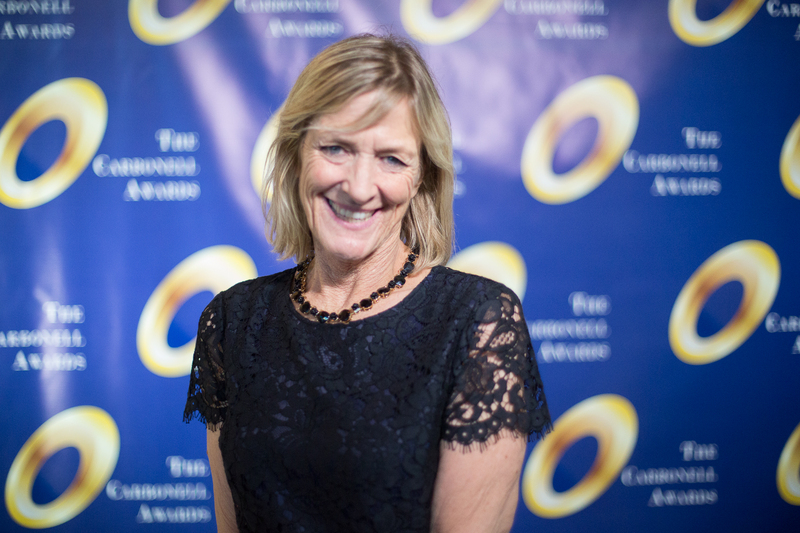 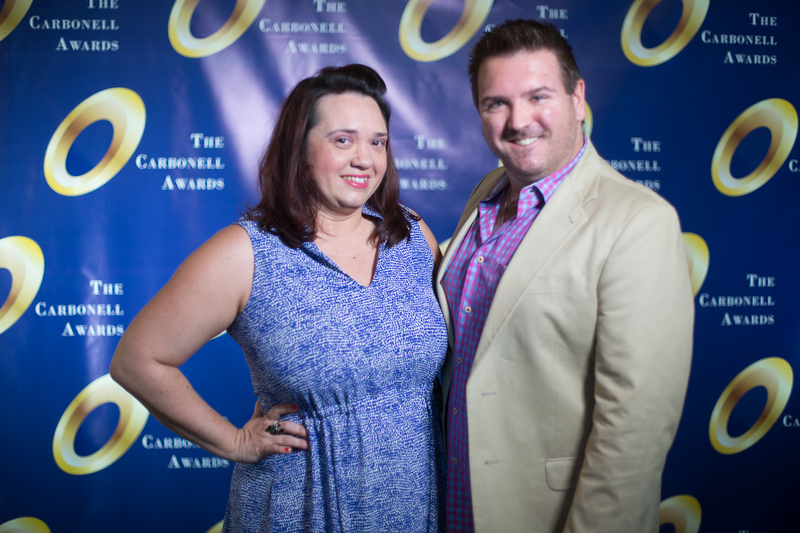 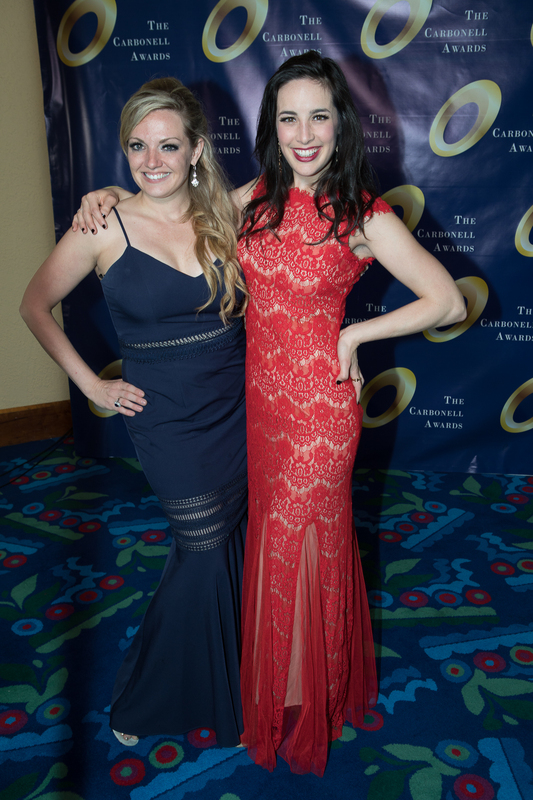 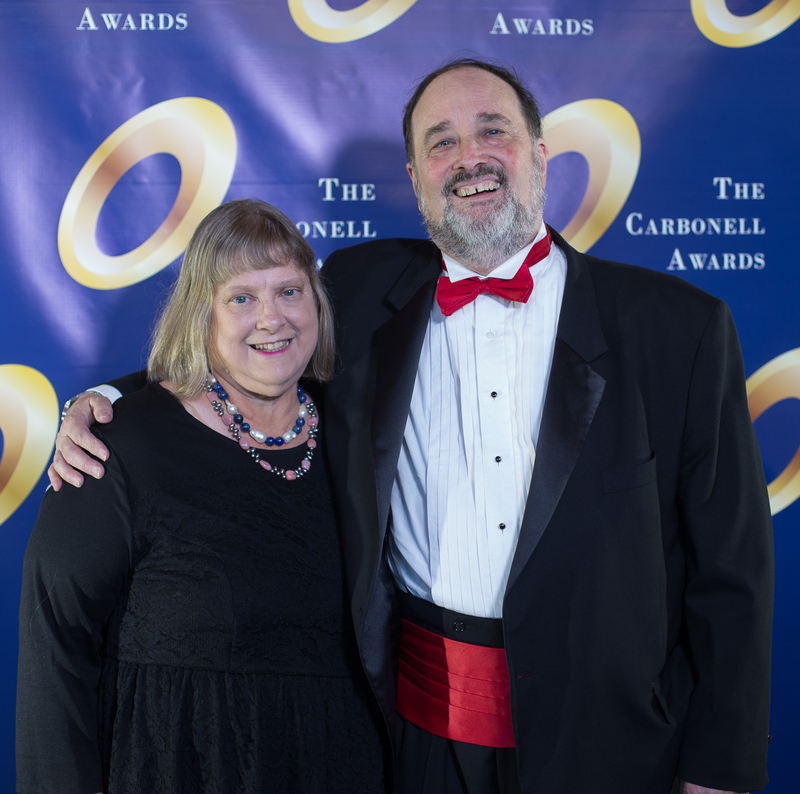 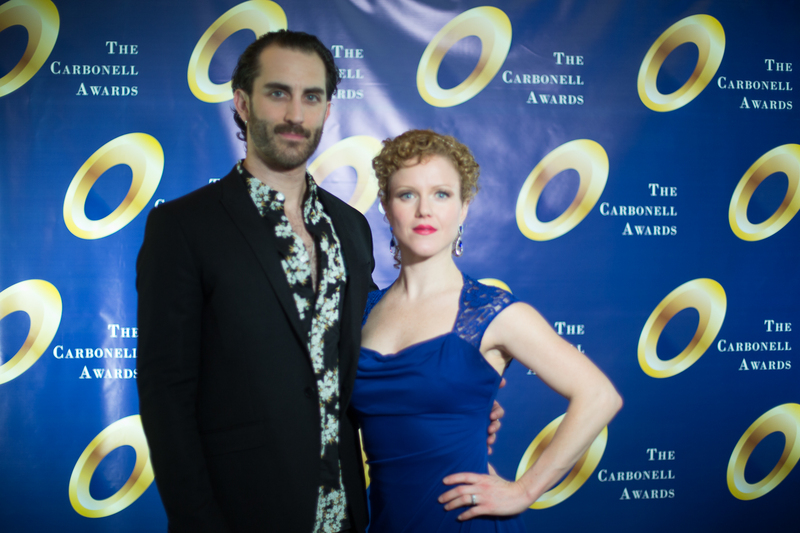 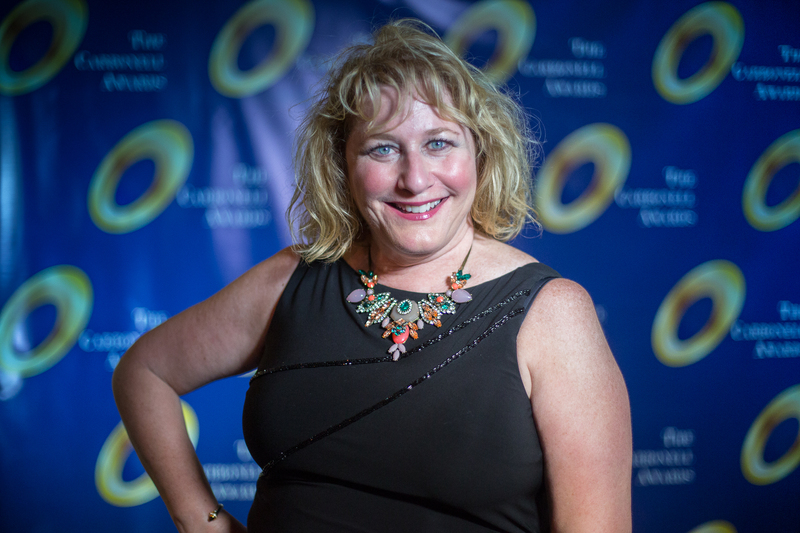 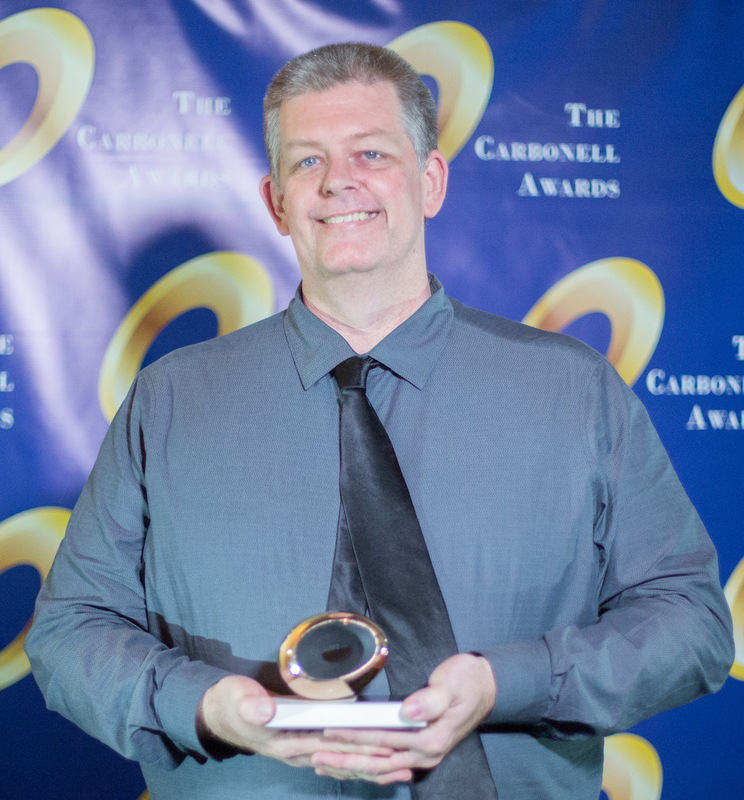 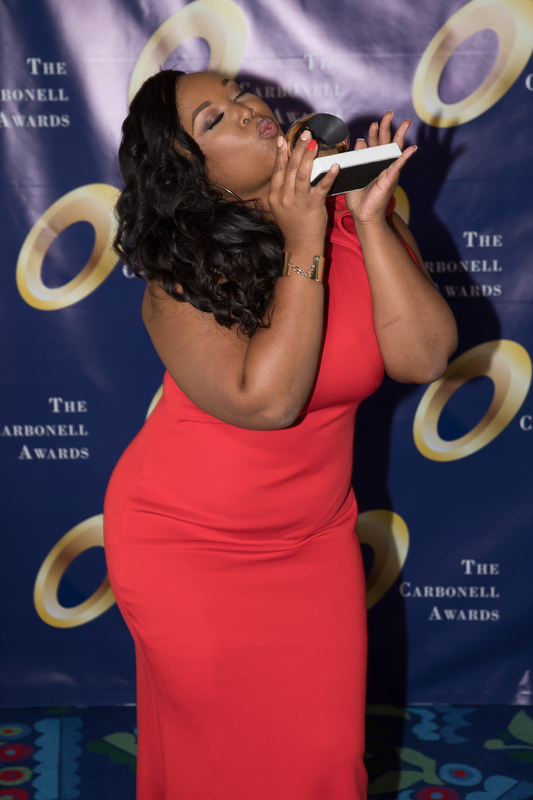 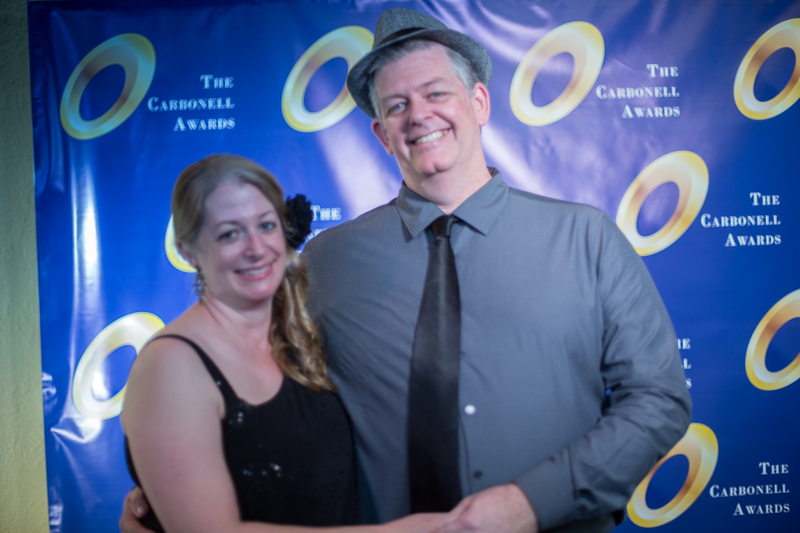 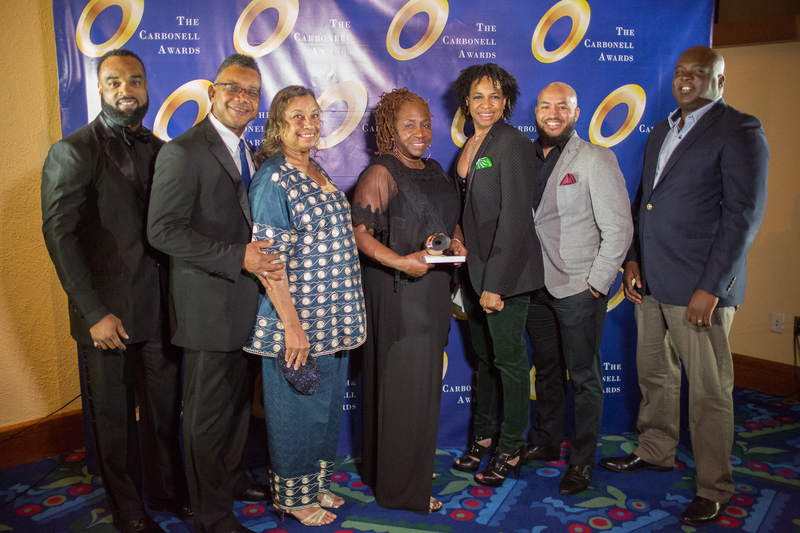 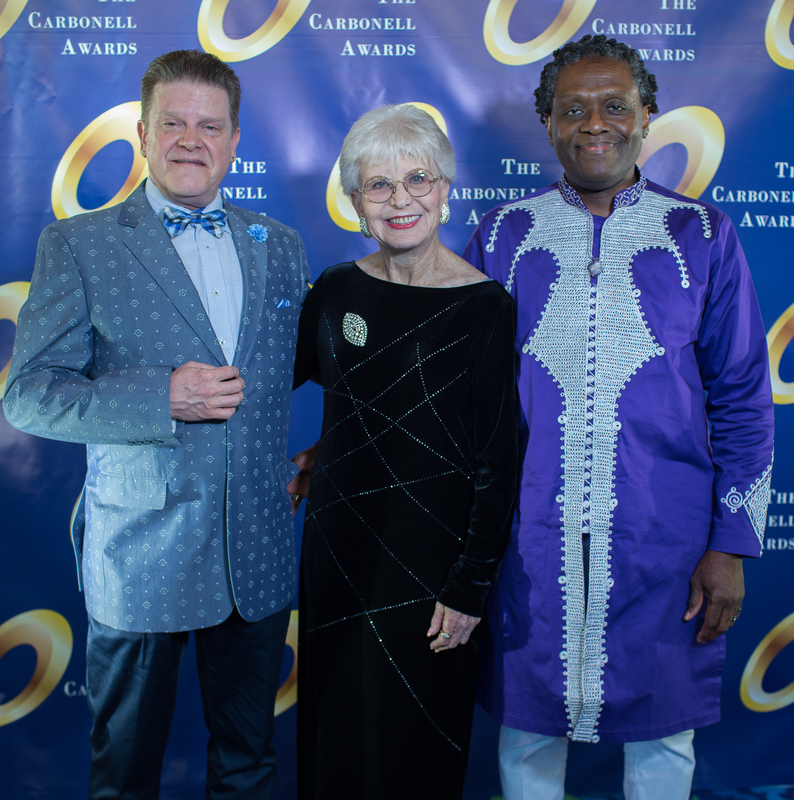 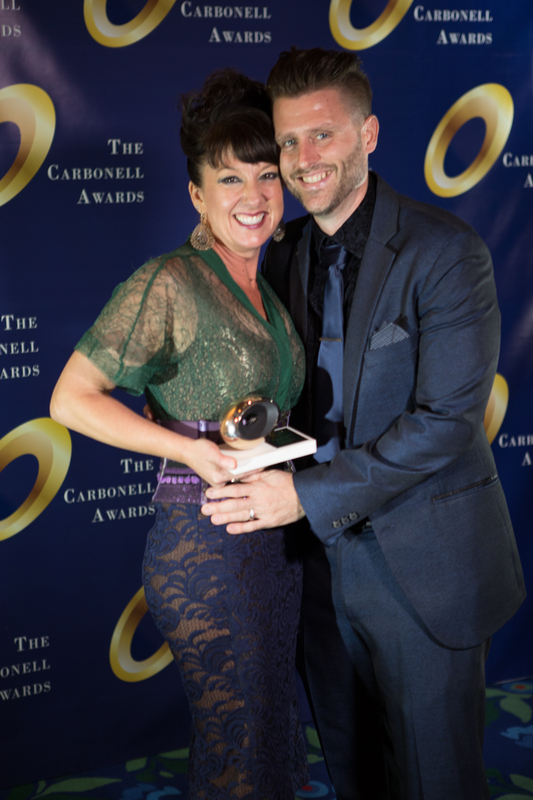 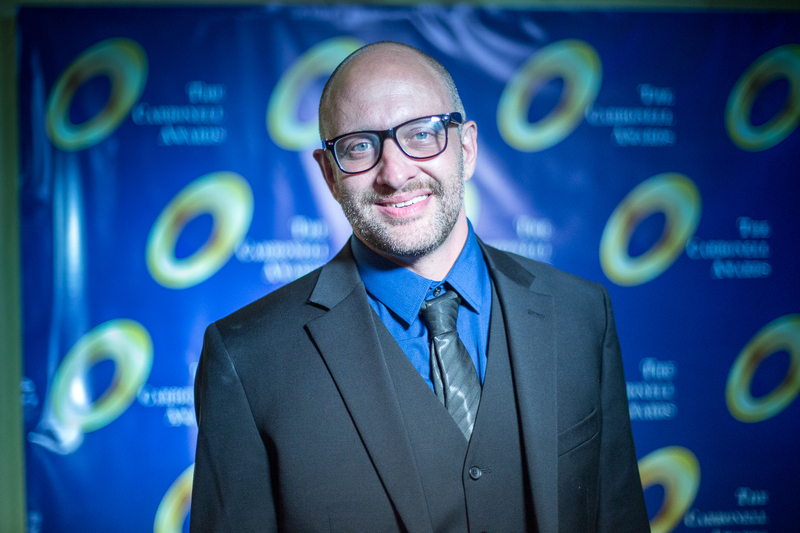 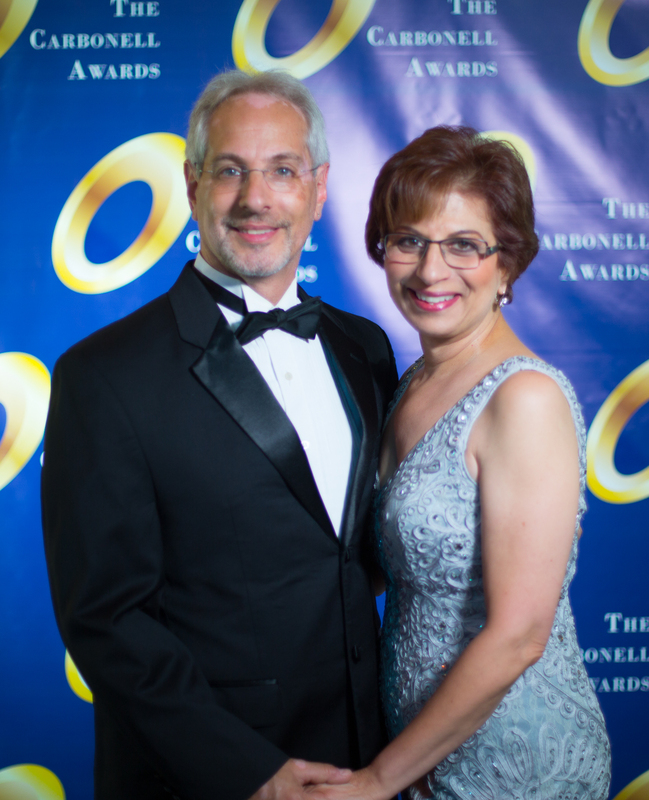 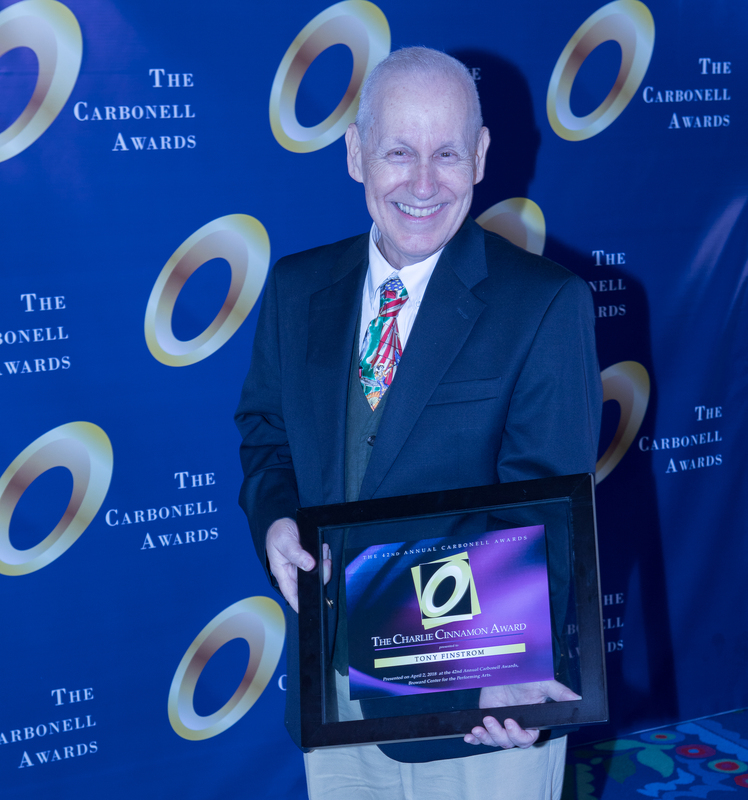 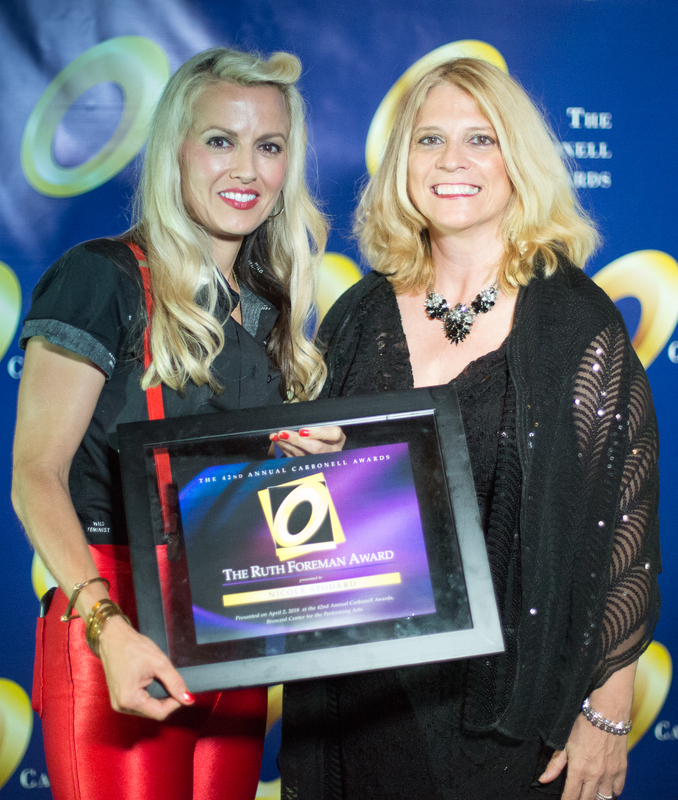 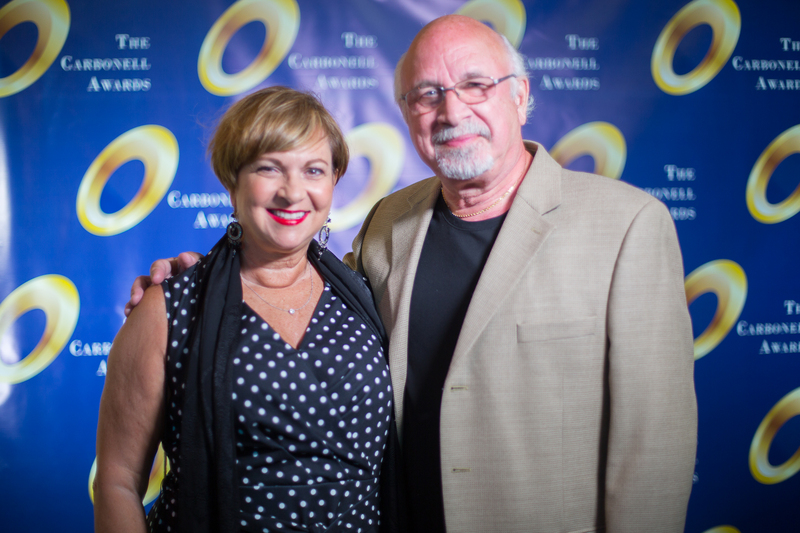 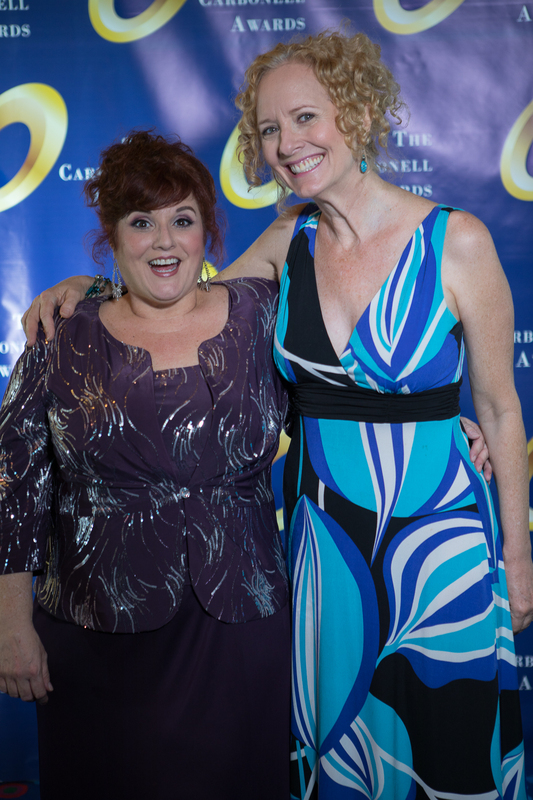 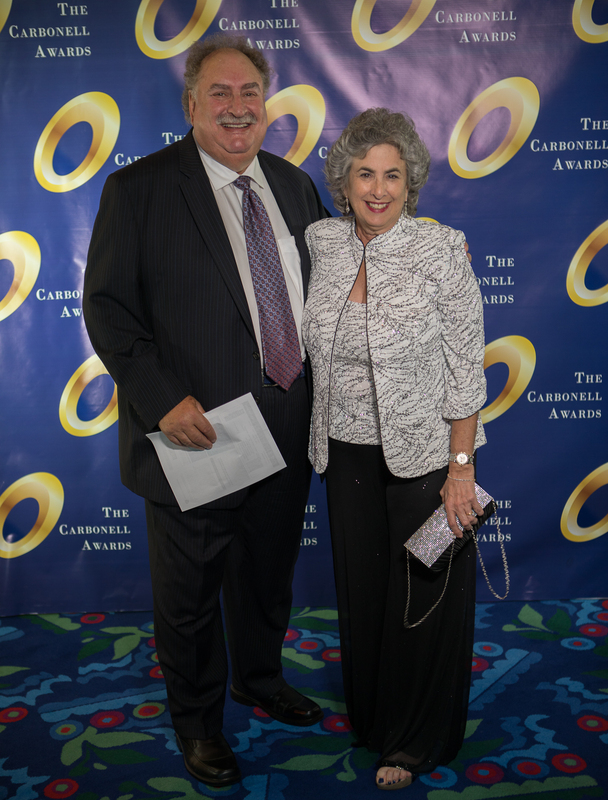 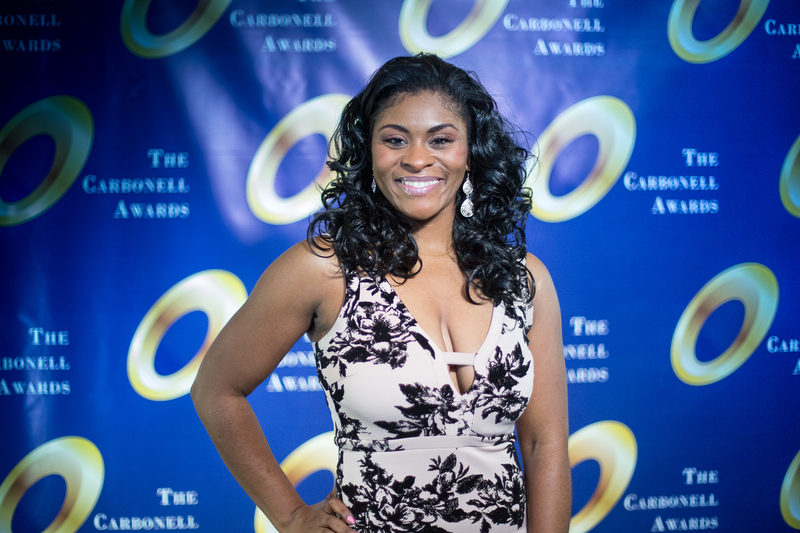 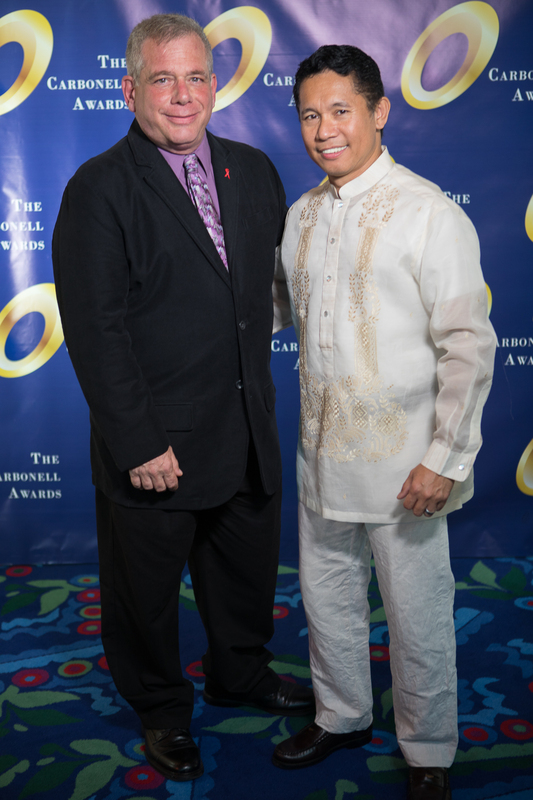 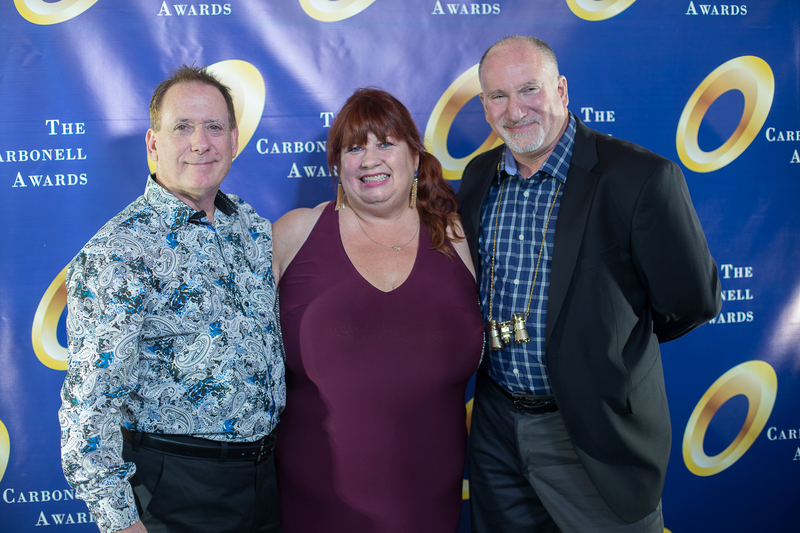 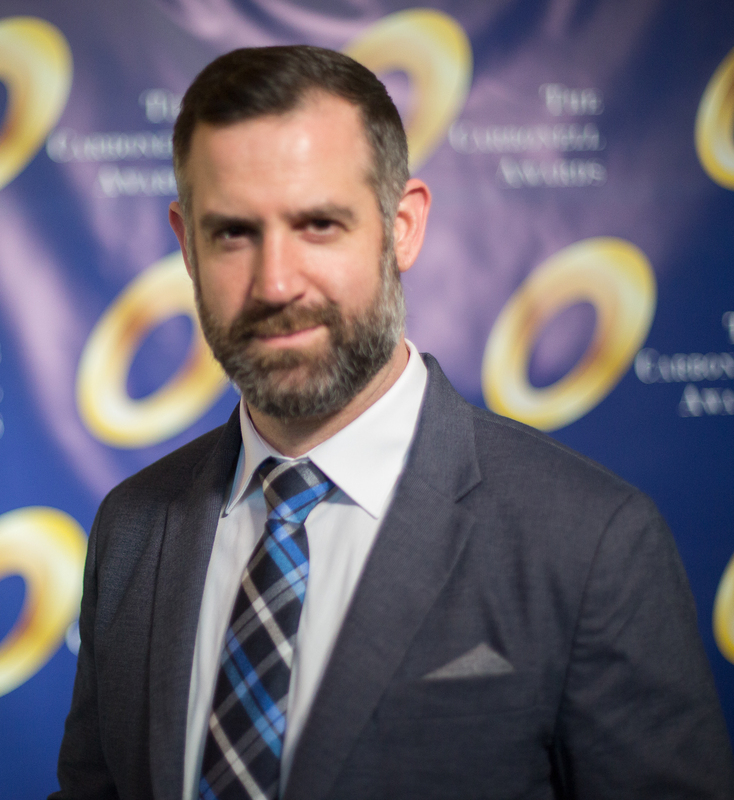 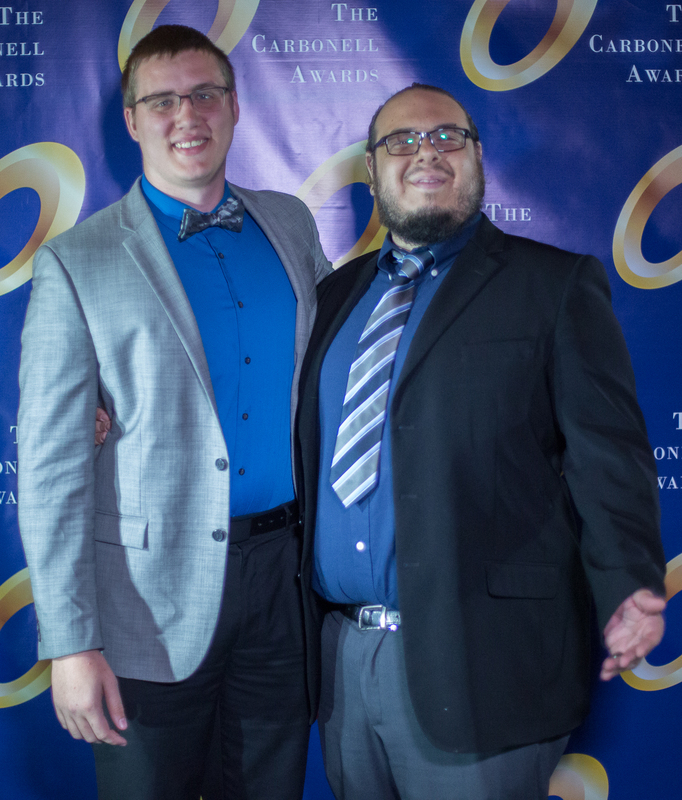 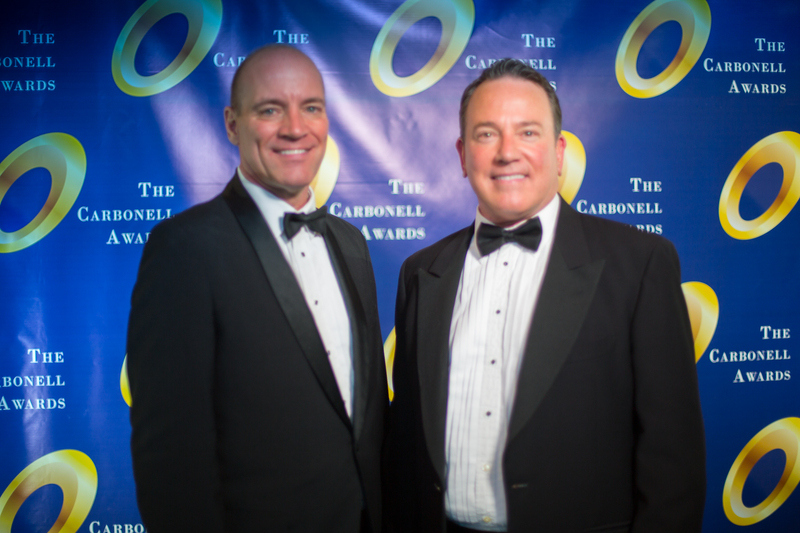 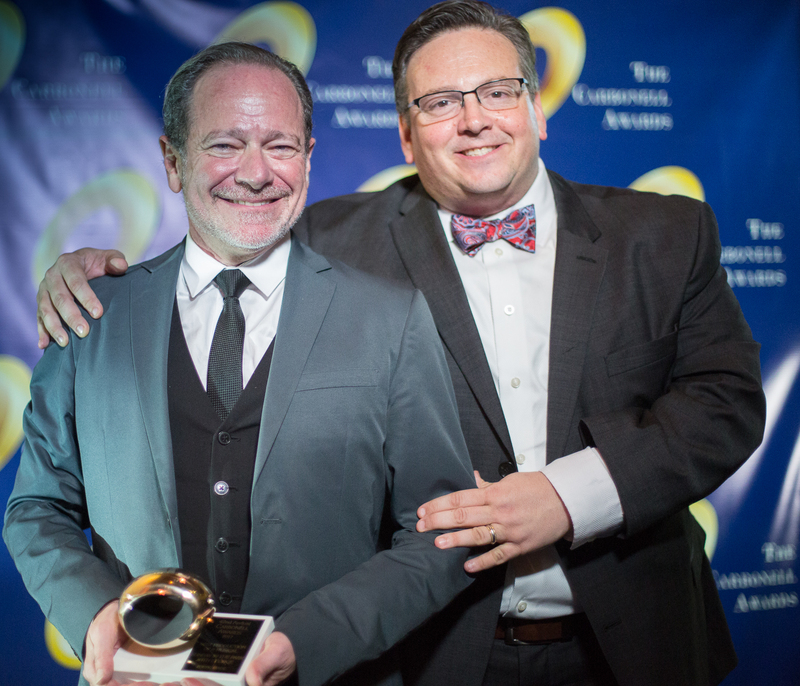 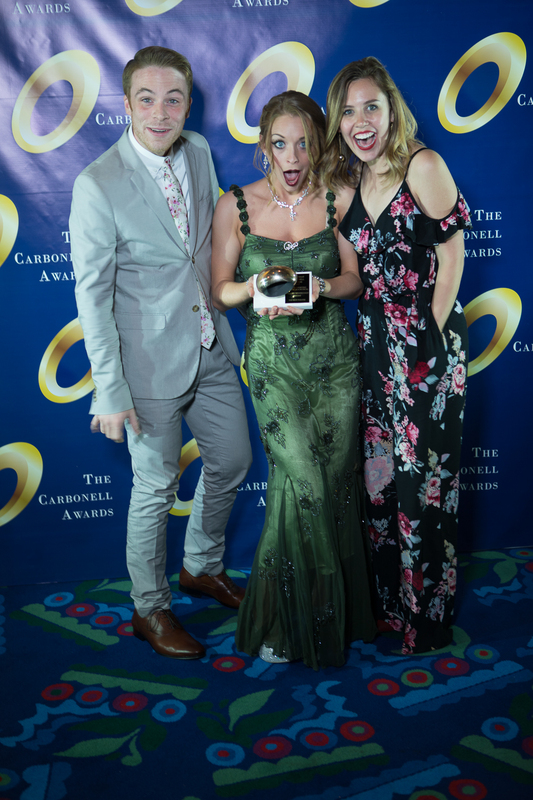 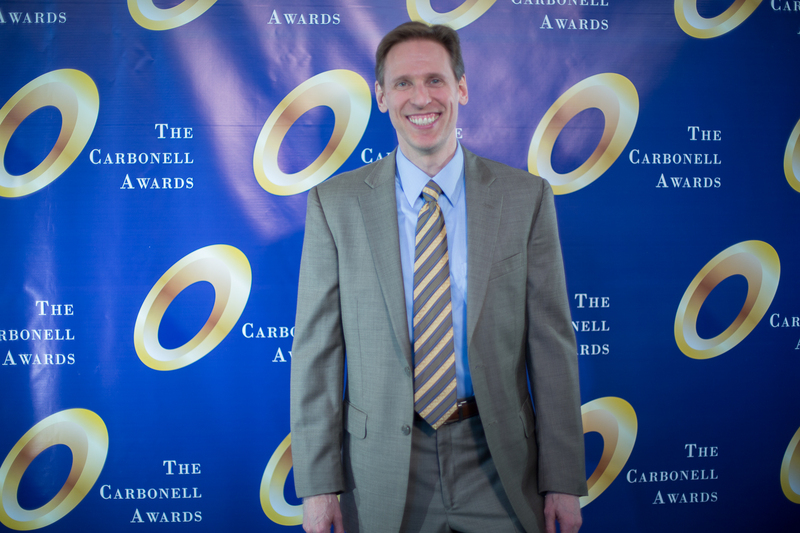 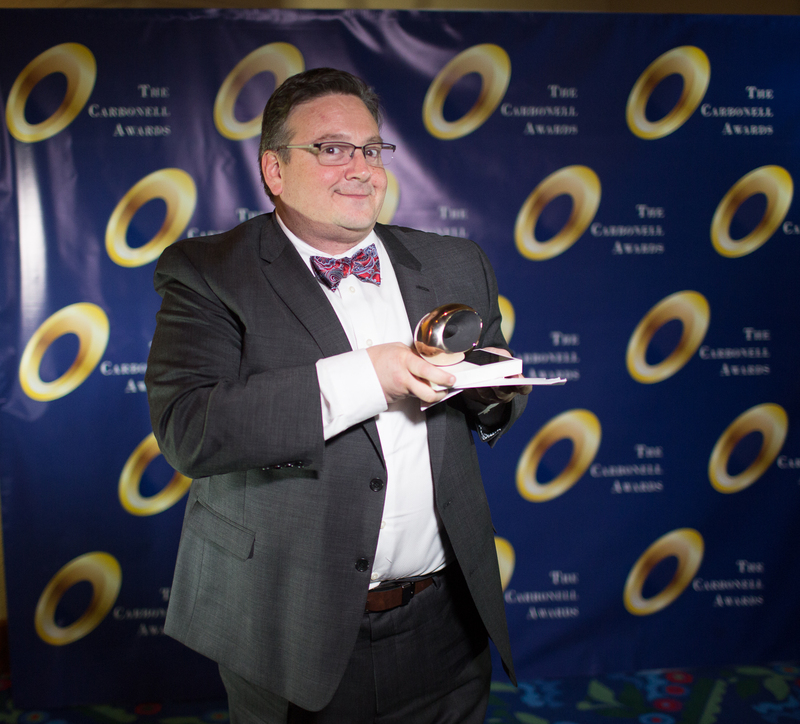 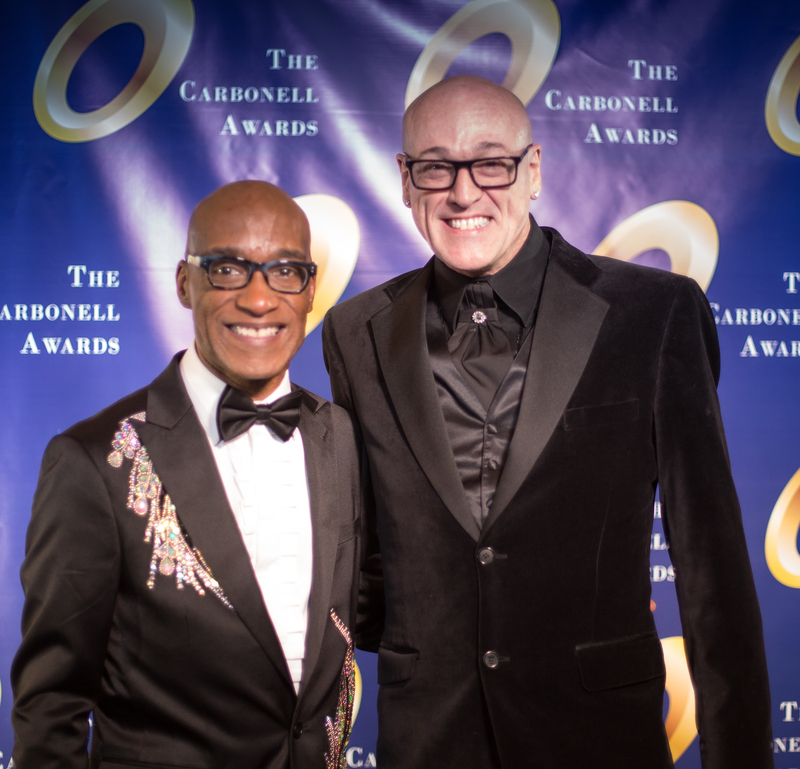 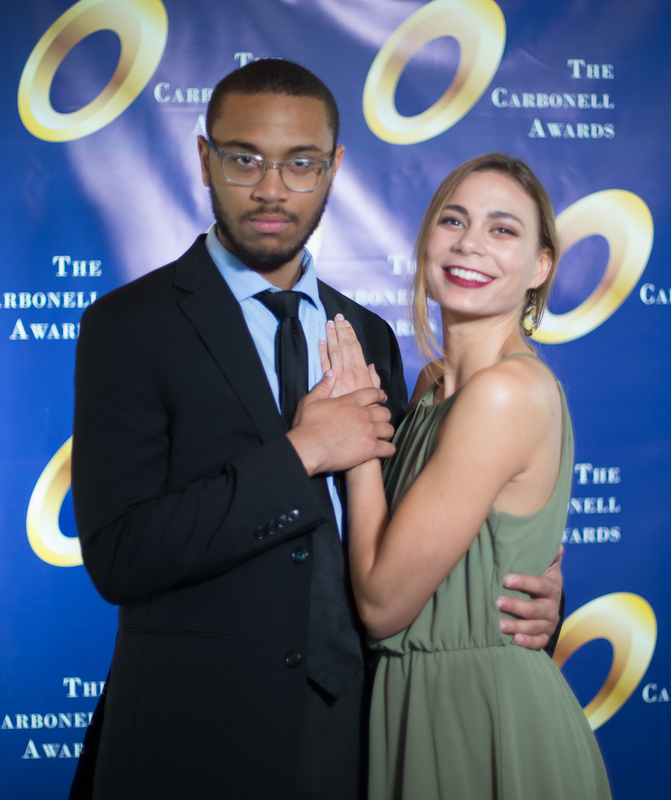 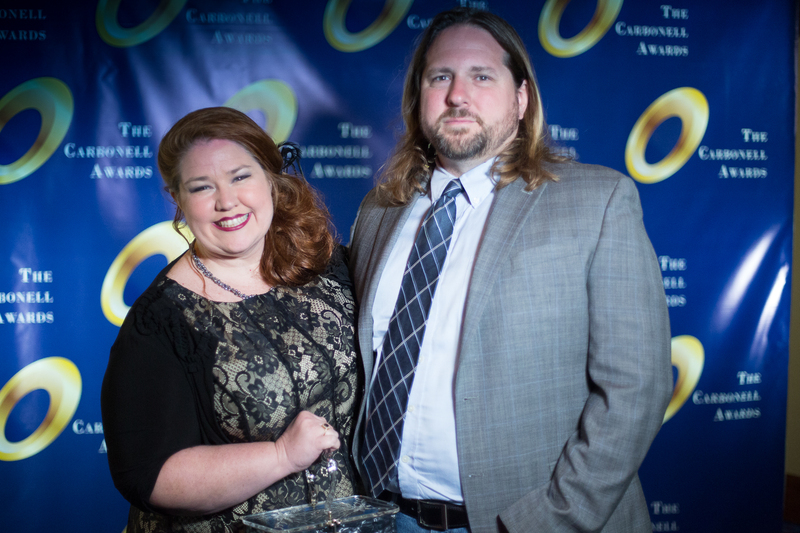 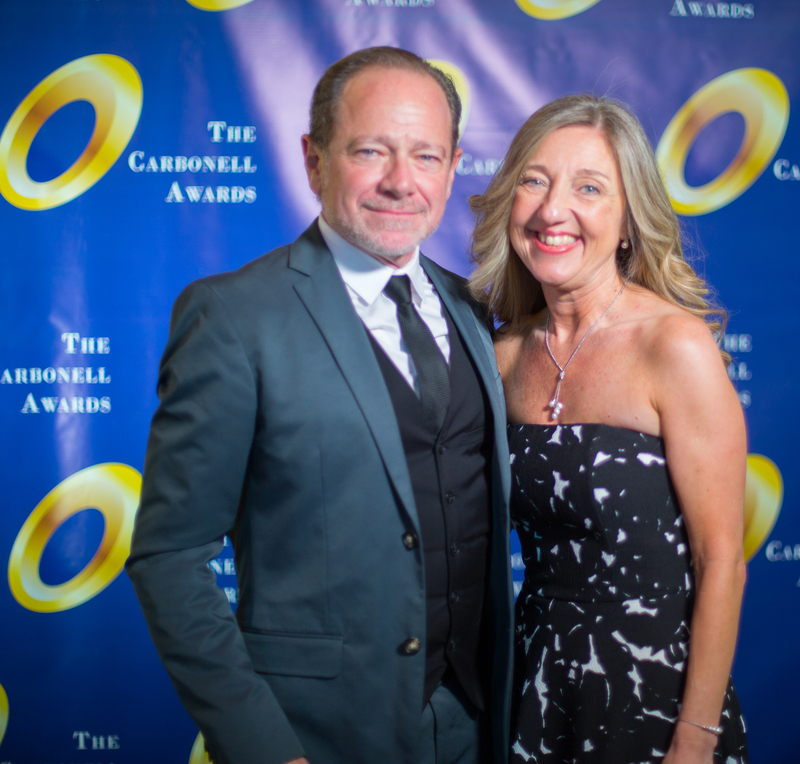 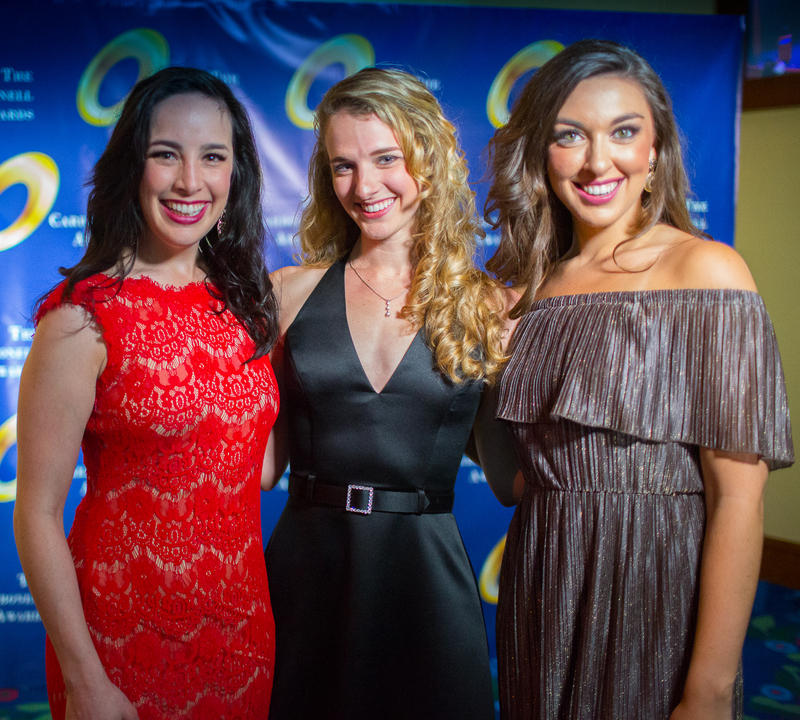 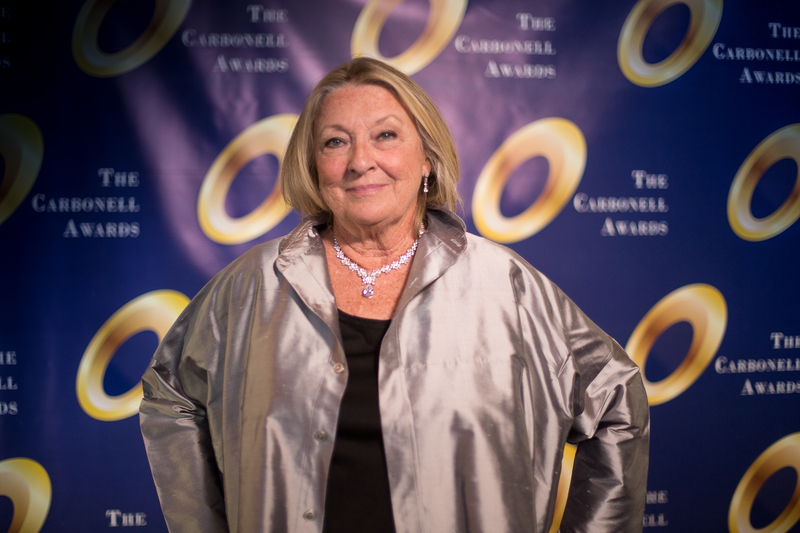 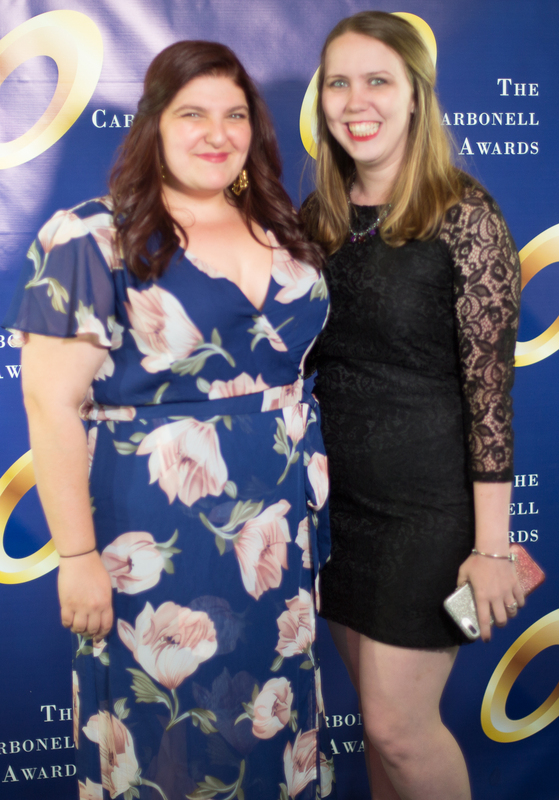 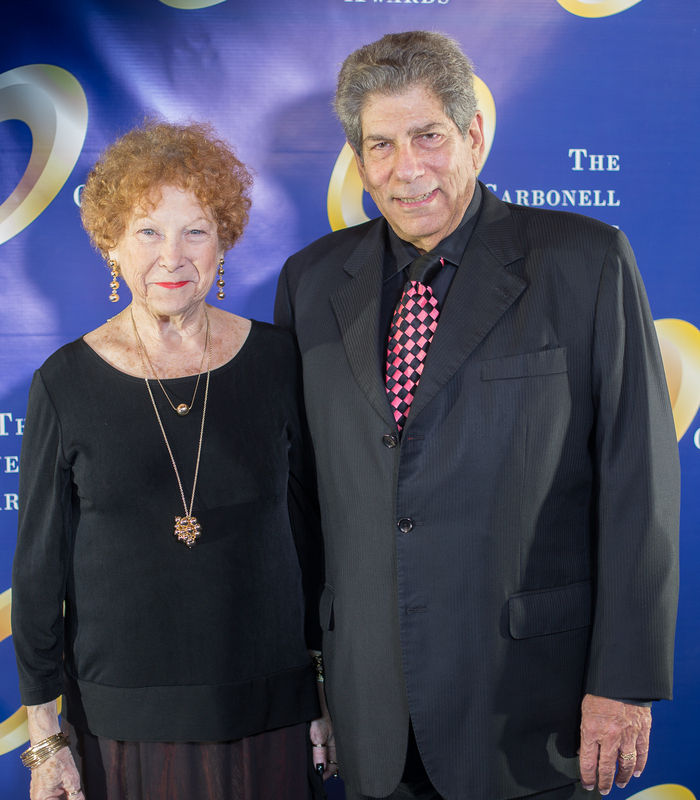 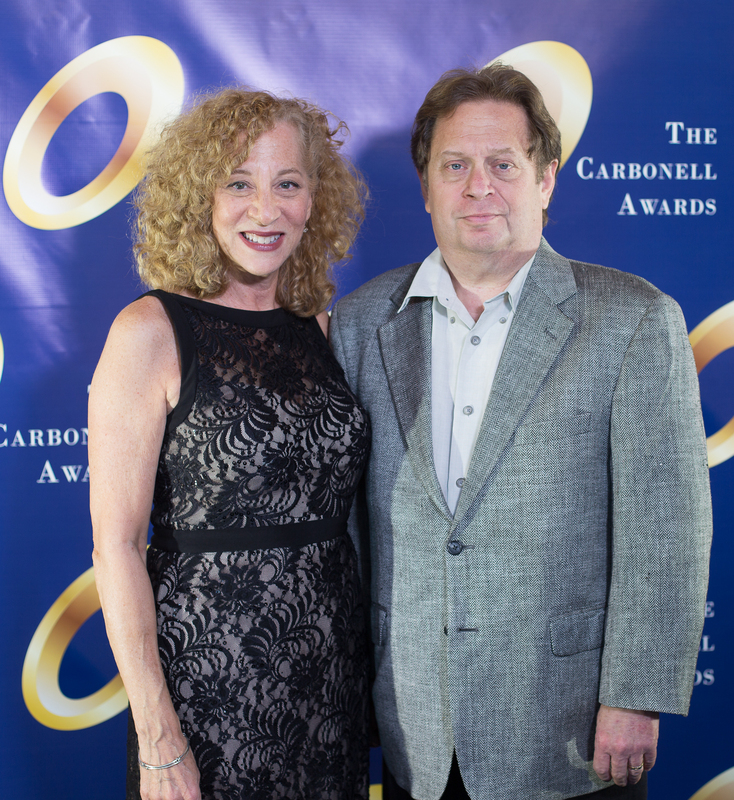 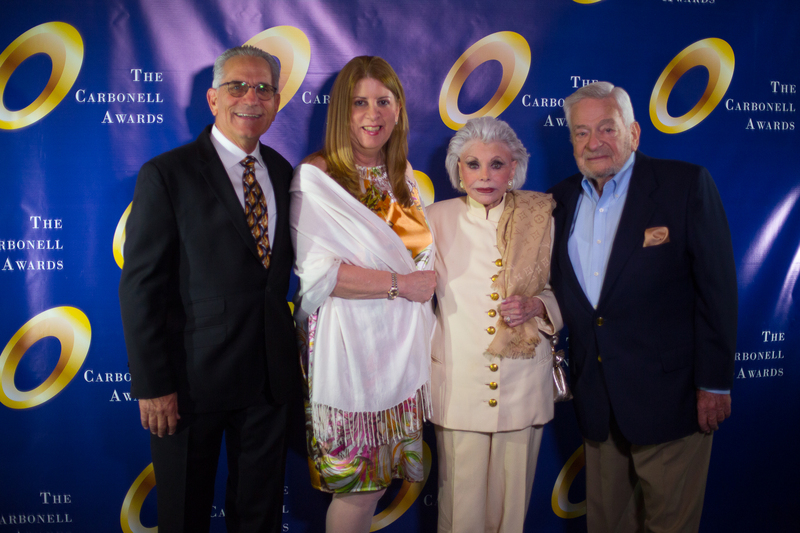 • Every theater and/or independent production applying to be judged for Carbonell eligibility will be evaluated by the Carbonell Awards Inc. board of directors or its representatives prior to, or during, every season as conditions warrant. 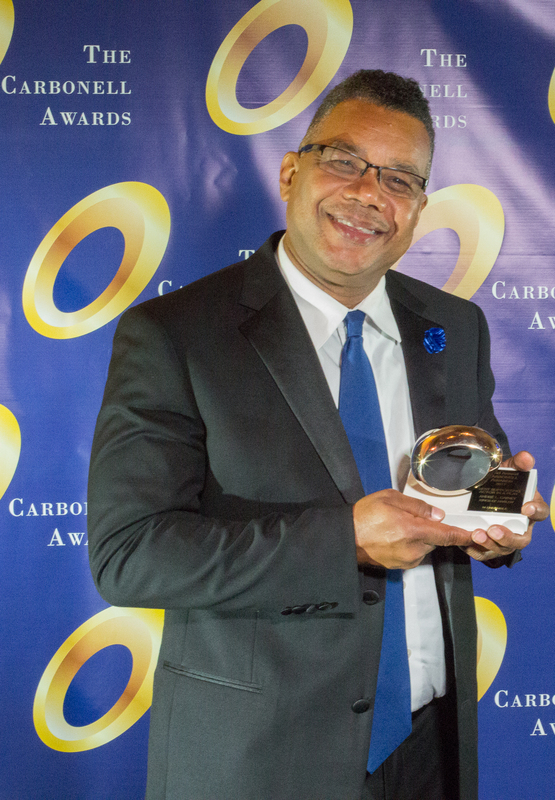 • Any company wishing to appeal its designated eligibility status may do so to the Carbonell Executive Director who will review the appeal with the board of directors or its representatives. 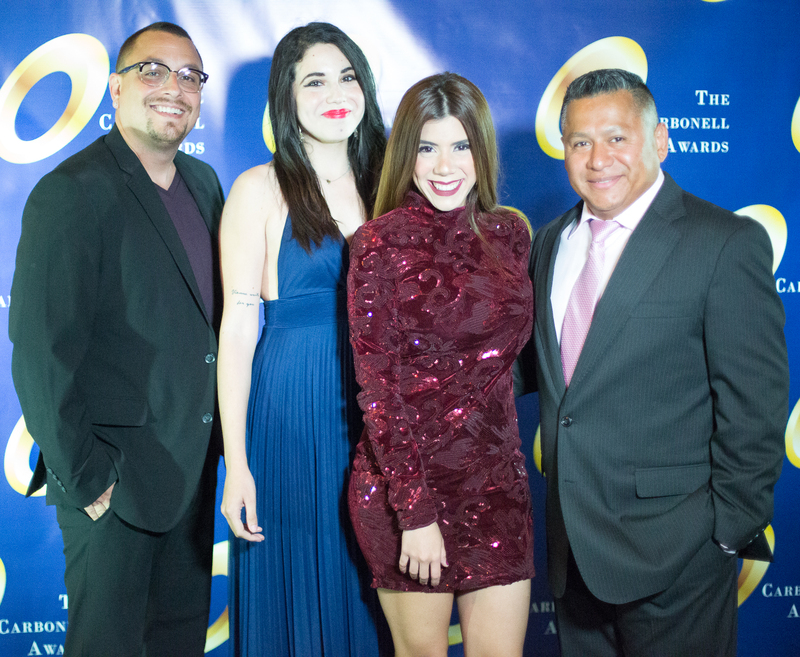 • Members of the board of directors or its representatives assigned for such purpose will determine Provisionally Eligible Resident Theater status based on their familiarity with the company’s ongoing work as judged against the current standard of excellence presented on South Florida stages. 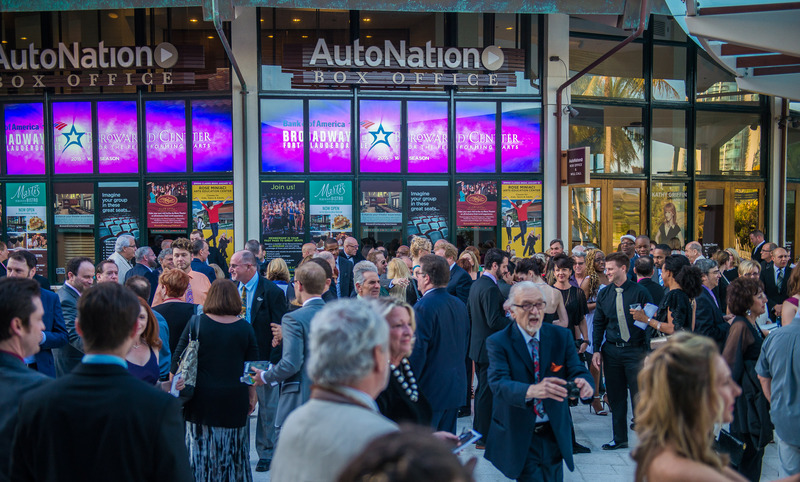 • Productions at Provisionally Eligible Resident Theaters will not be automatically eligible for consideration and nominators will not be scheduled to see every production. 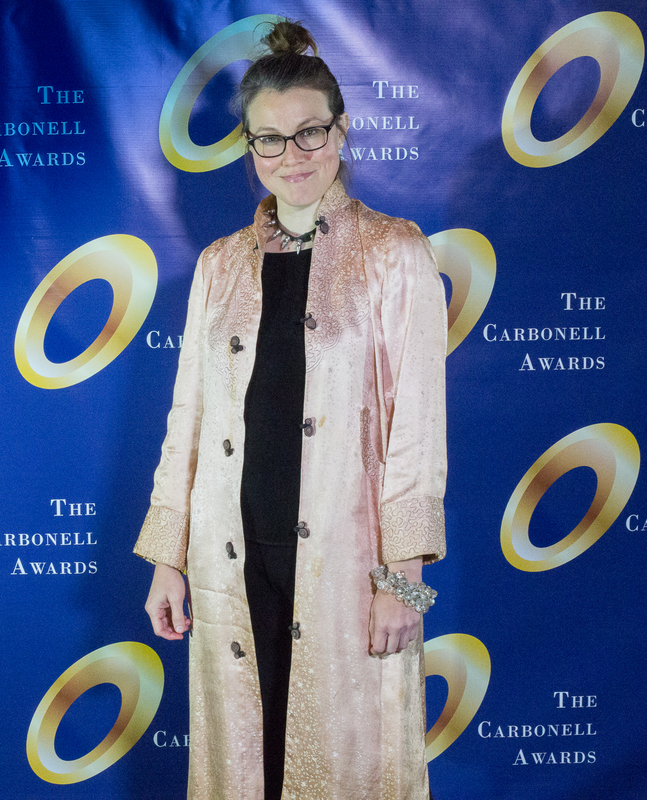 • Current determinations were made by no less than three board members or their representatives chosen from among the Carbonell panel who saw the work of the company within the past two years. 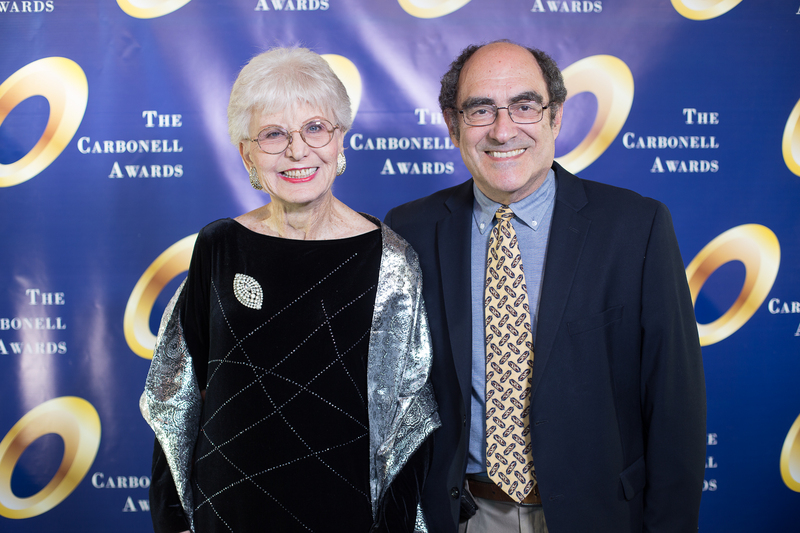 • A Provisionally Eligible Resident Theater wishing to have its status reviewed for the next judging year should choose one show during the current Carbonell Award calendar year for consideration. 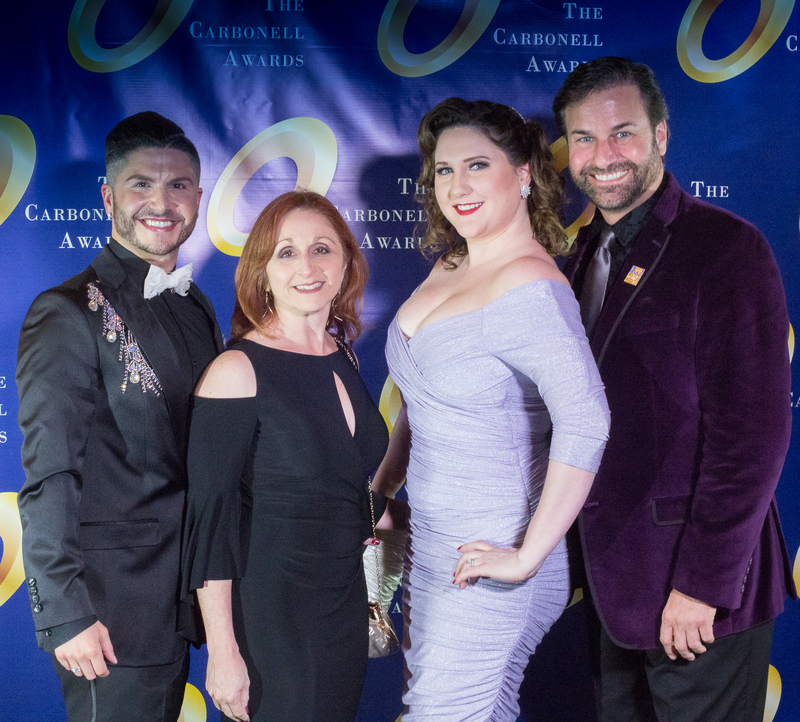 The company should inform the Carbonell Awards administration at least four weeks prior to opening to ensure the production can be seen and company eligibility determined. 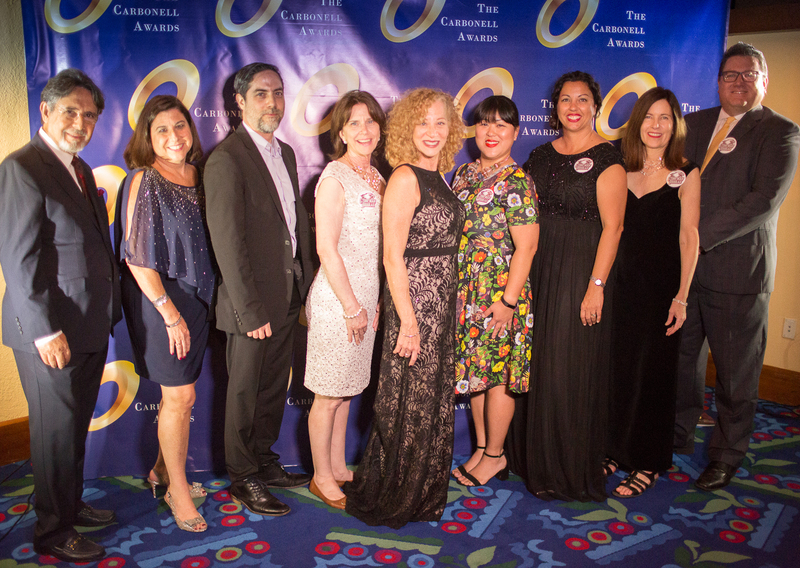 • Members of the board of directors or its representatives assigned for such purpose will determine any changes in a company’s status to “Eligible” in the following Carbonell Award Year thereby adding the theater’s shows in the coming year to the nominators’ schedule for consideration. 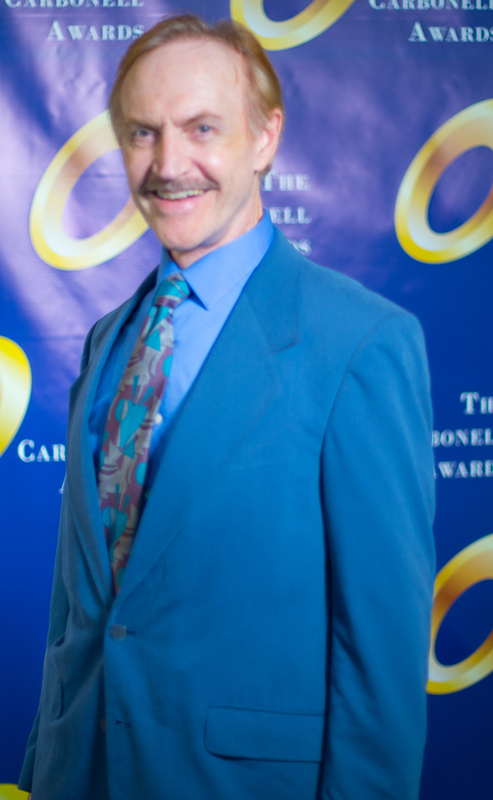 • Theaters which have not achieved a “recommended” determination for any production in two years, may choose to invite the evaluation committee to either of its last two productions in the second, and possibly final year of eligibility to obtain a ruling on eligibility status for the following judging year. 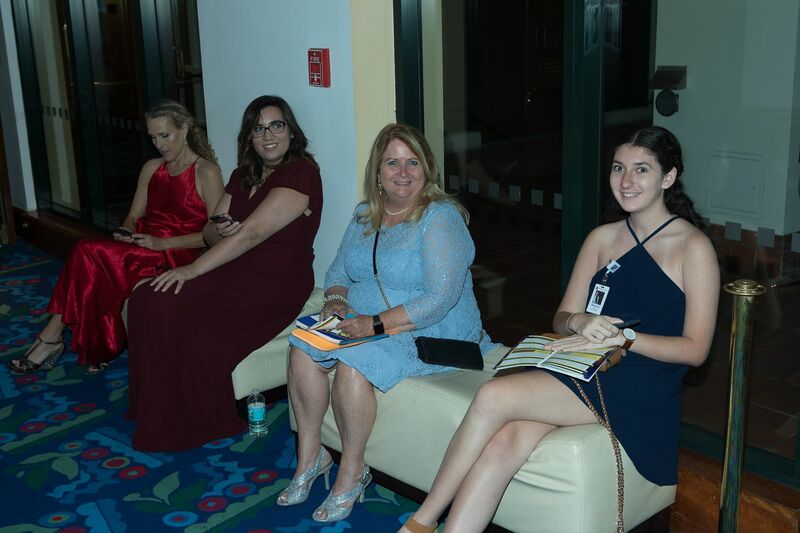 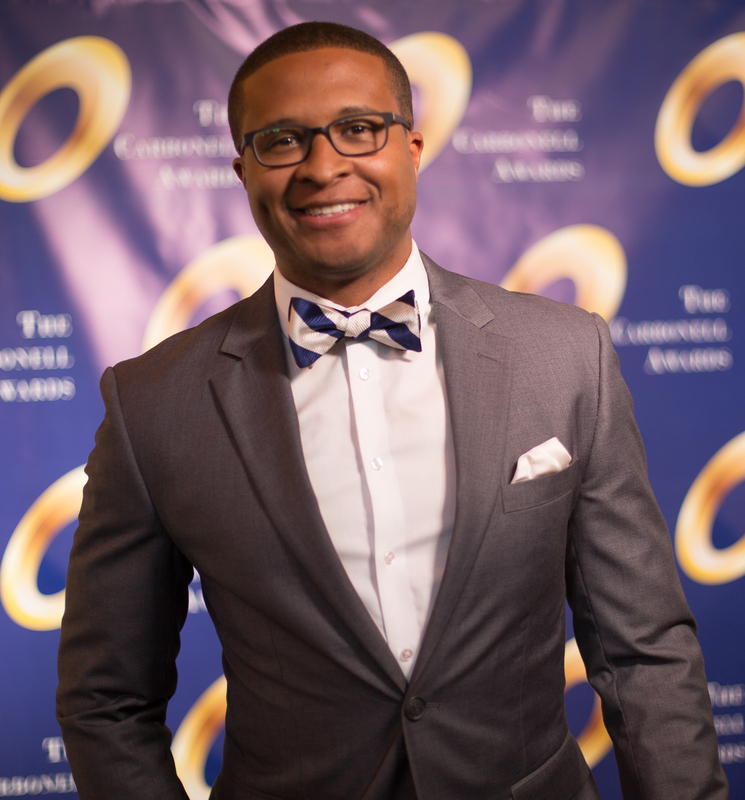 • Companies that do not currently meet the requirements for eligible or provisionally eligible theaters will not be evaluated for entry into either category until they do.